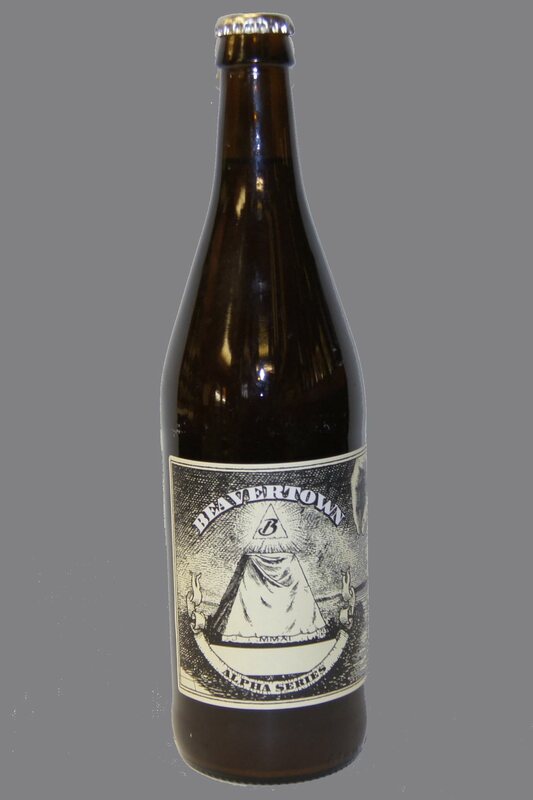 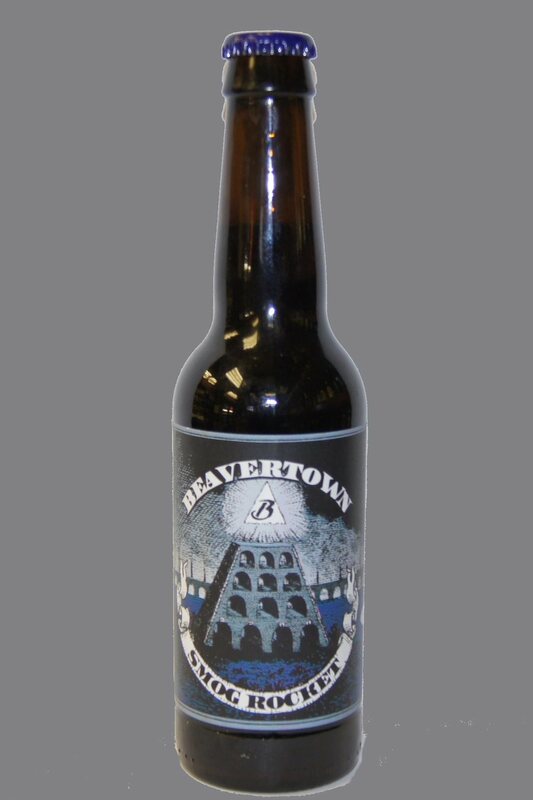 Beavertown Brewery is an artisan microbrewery, which was set up in December 2011 by Logan Plant and Byron Knight in the kitchen of Duke's Brew and Que, in De Beauvoir, Hackney, London. 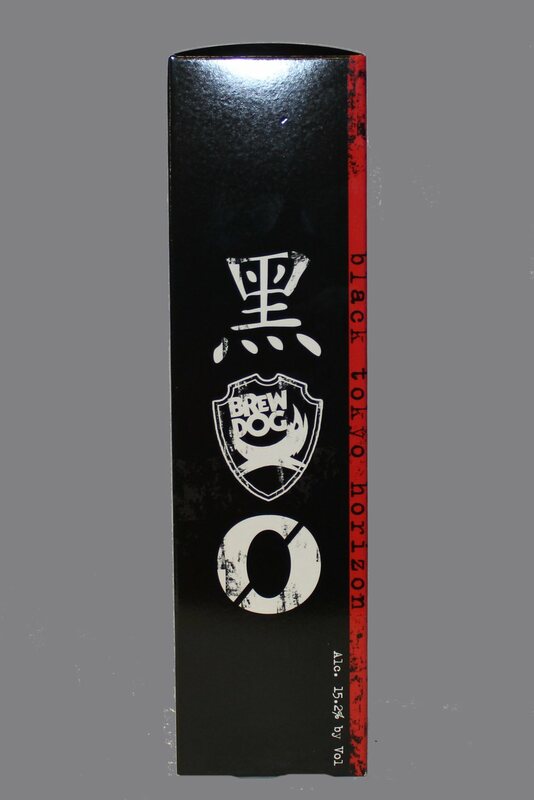 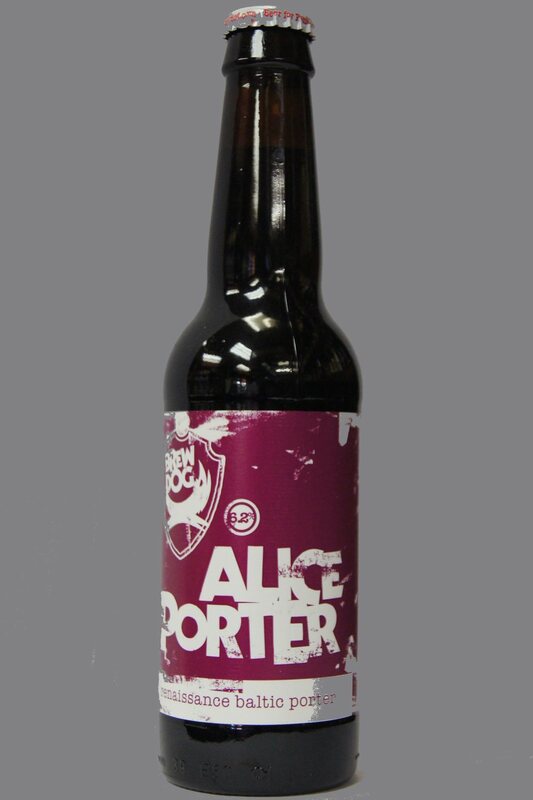 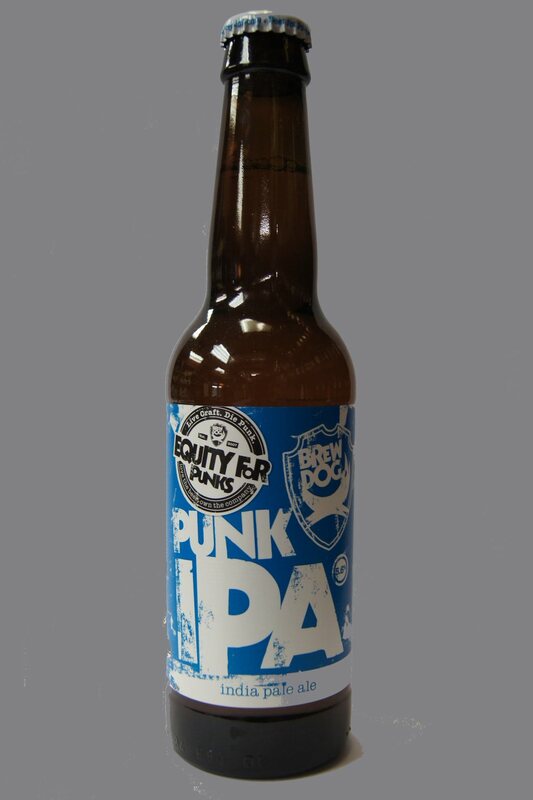 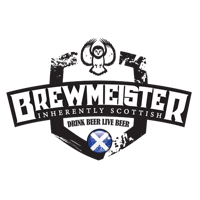 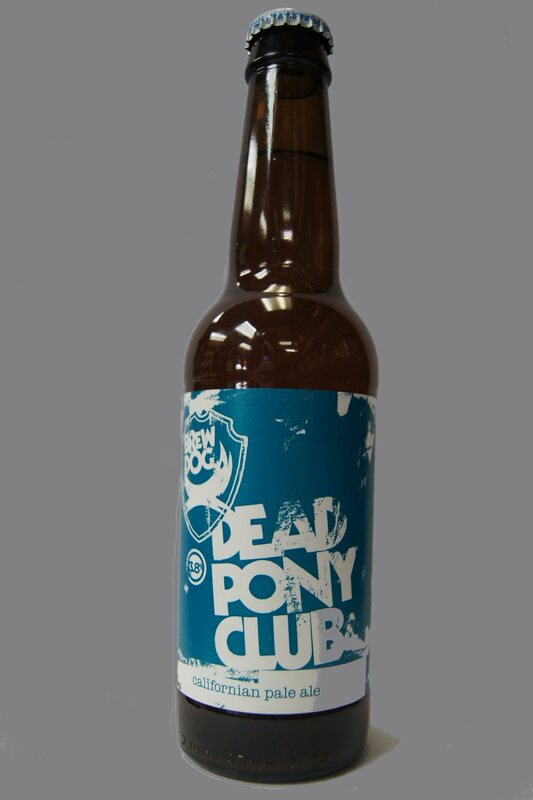 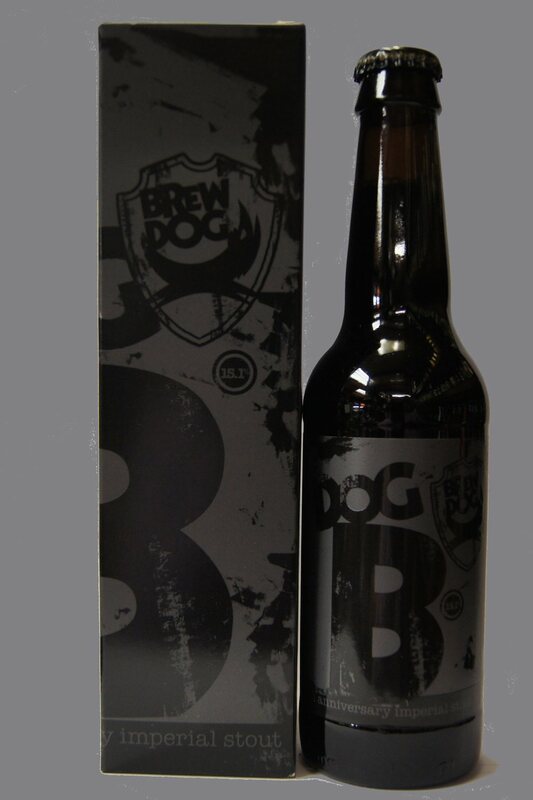 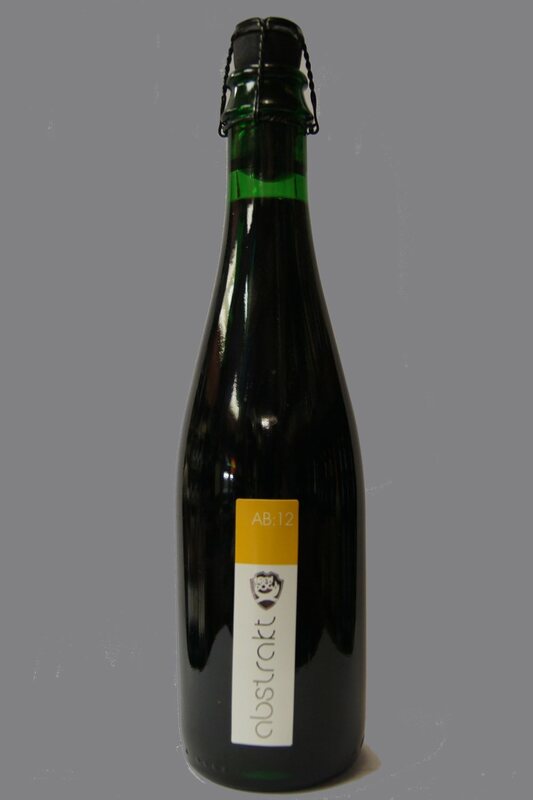 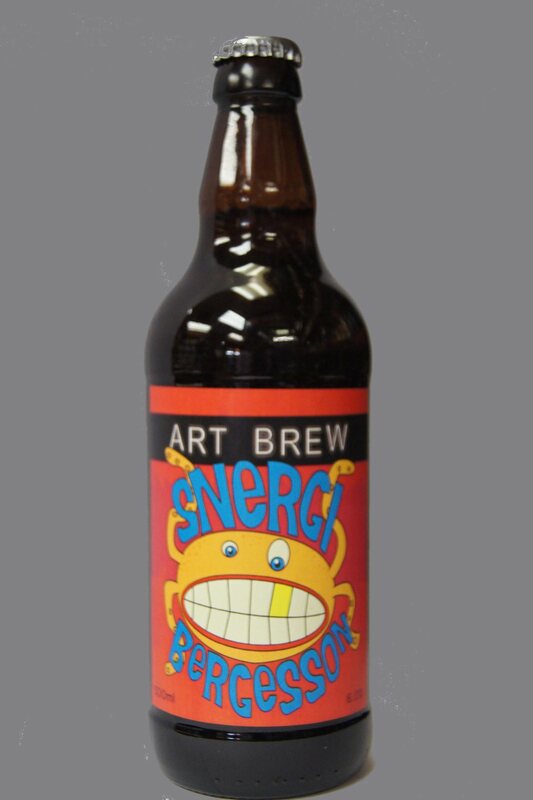 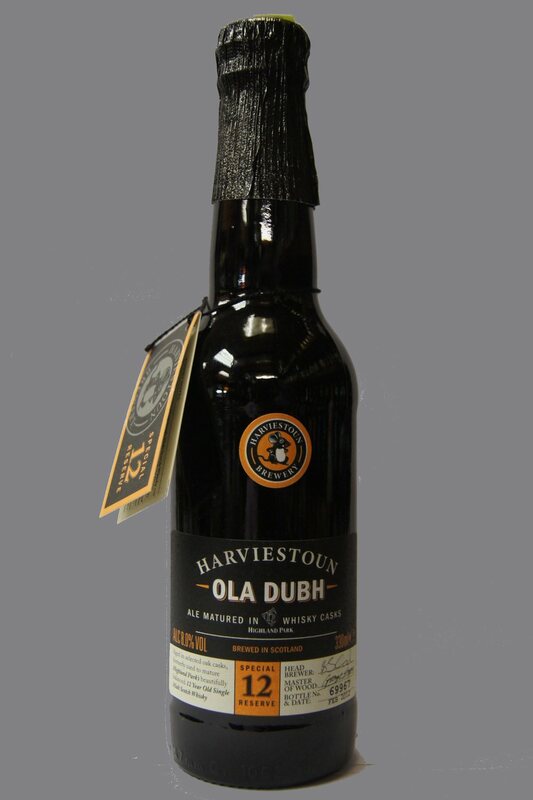 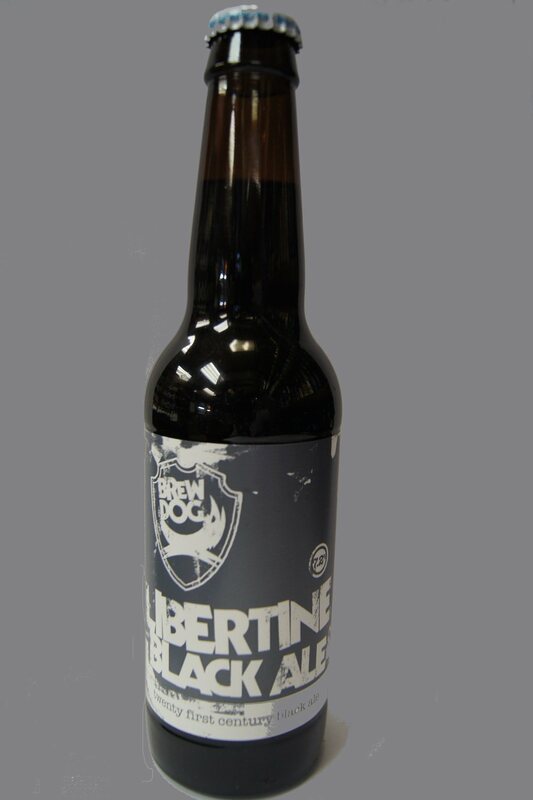 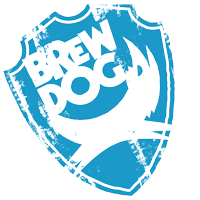 BrewDog is a Scottish brewery located in Ellon, Aberdeenshire. 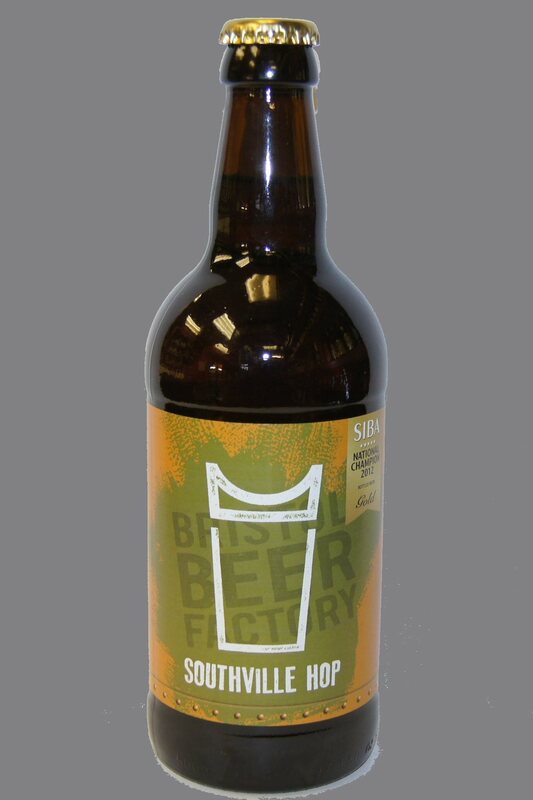 Bristol Beer Factory Beers like Bristol itself seamlessly blends the modern and historical. 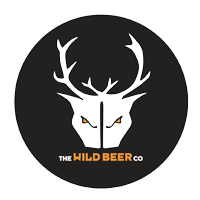 Tried and trusted styles of beer with modern interpretations, brewed in a hundred year old brewery building that harks back to an industrial age gone by, drunk in the modern surroundings of Bristol’s bars and pubs. 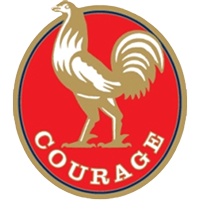 Courage is a former English brewery that was founded by John Courage in London in 1787. 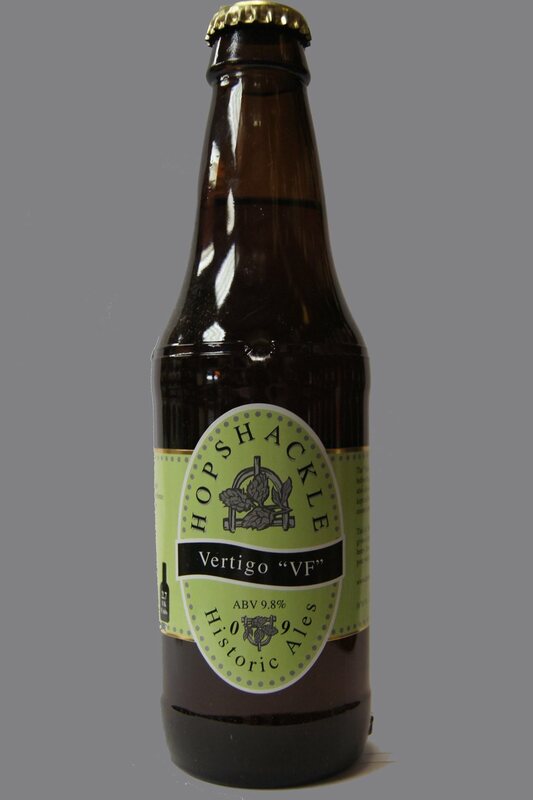 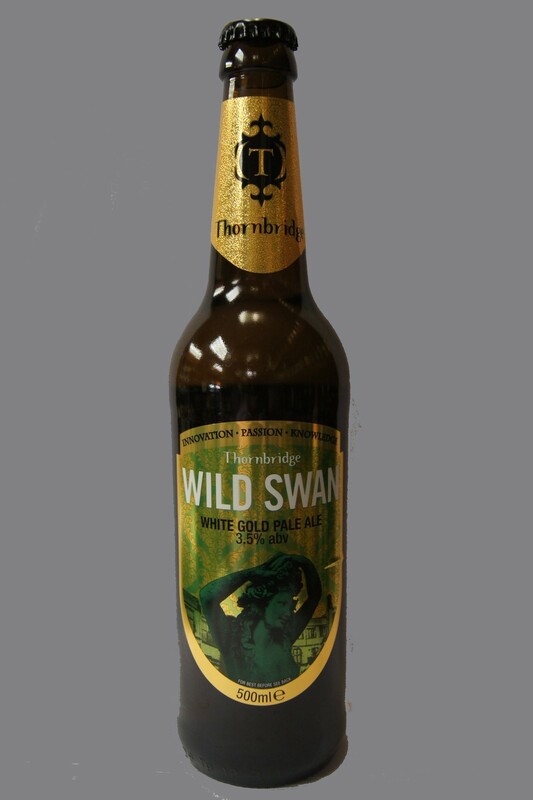 The beers are now owned and brewed by Wells & Young's Brewery of Bedford, England. 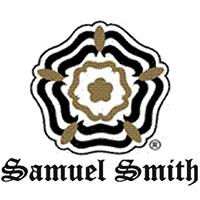 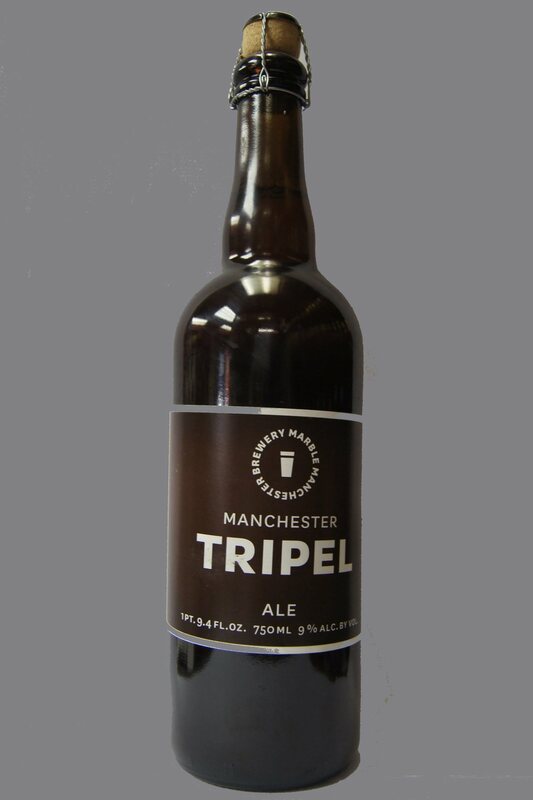 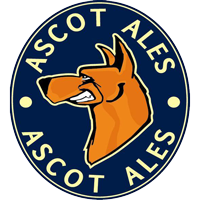 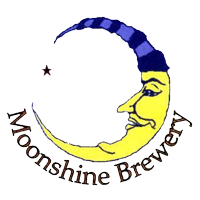 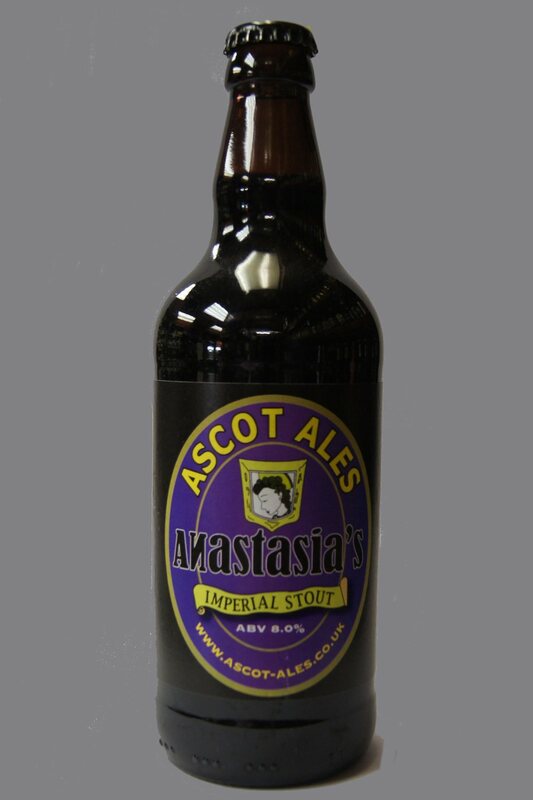 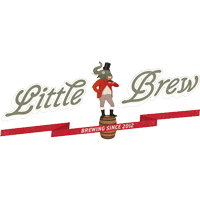 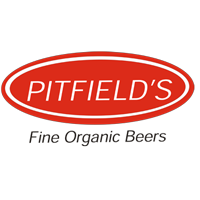 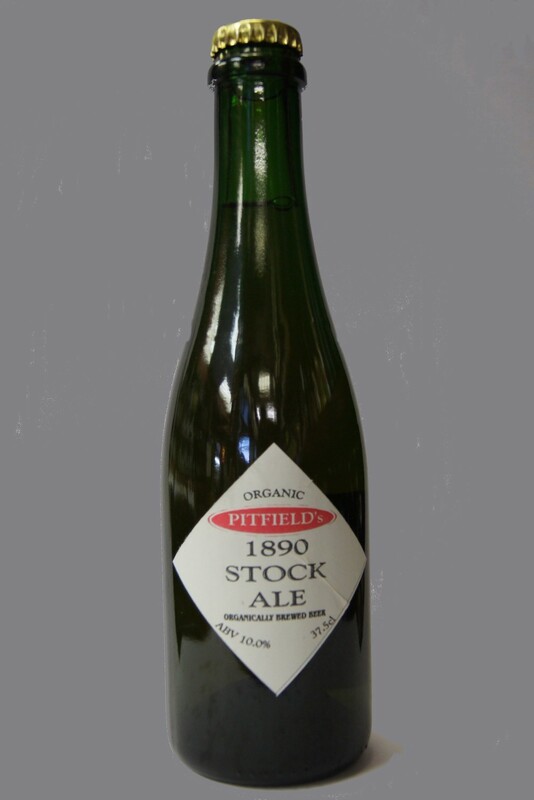 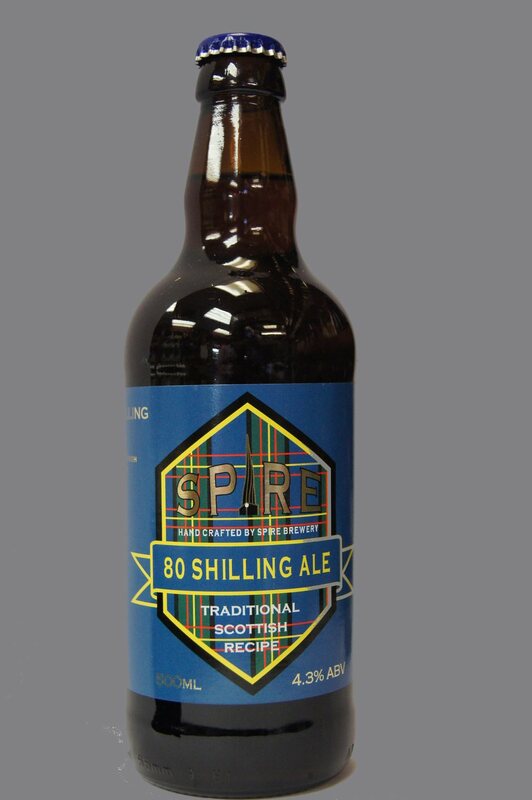 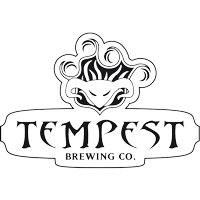 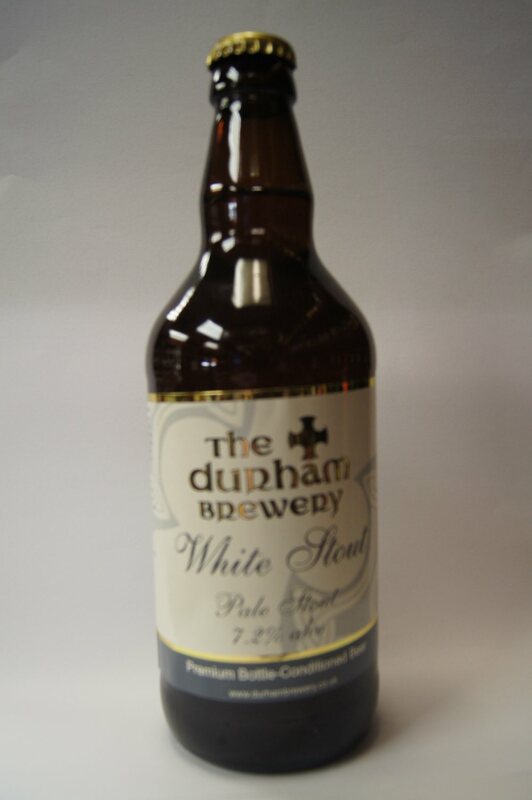 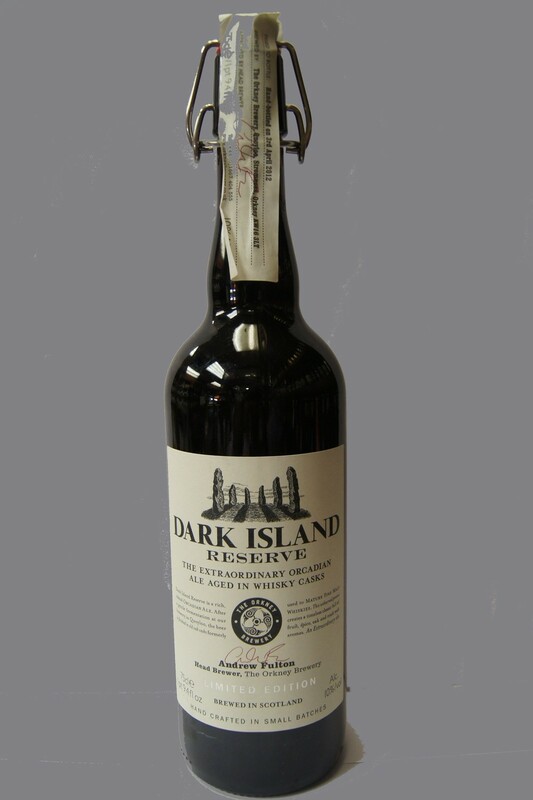 The company is best known for two cask ales, Best and Directors. 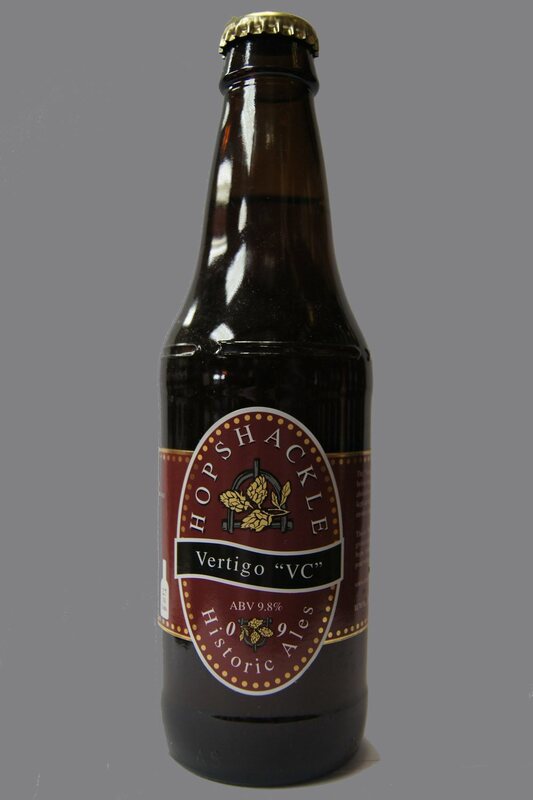 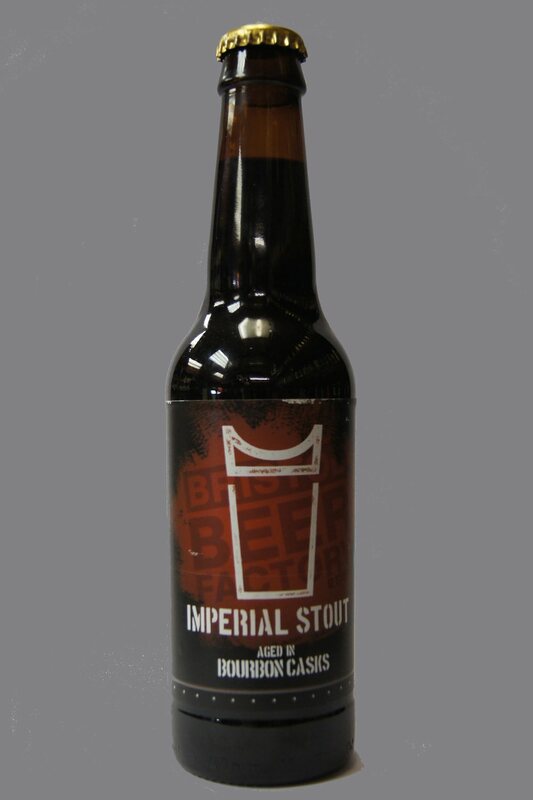 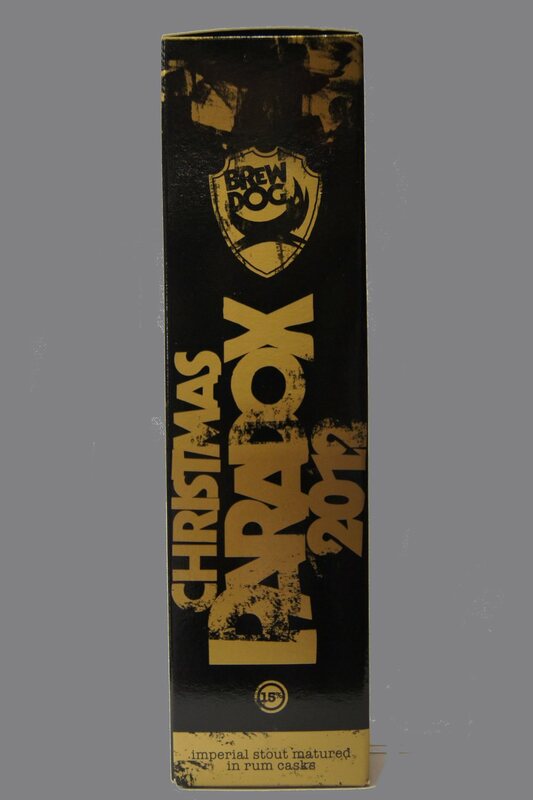 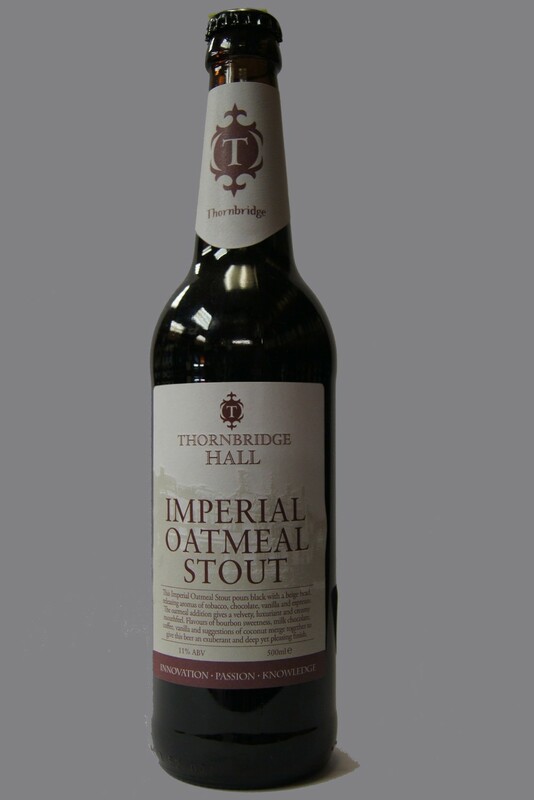 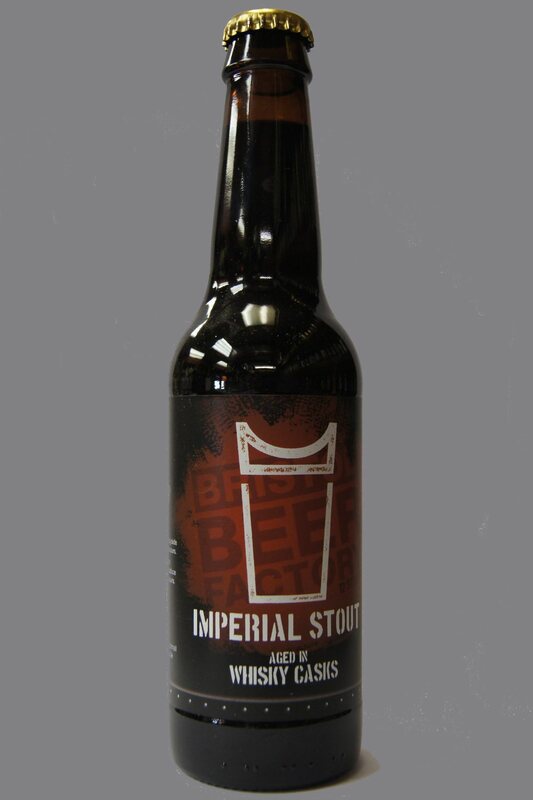 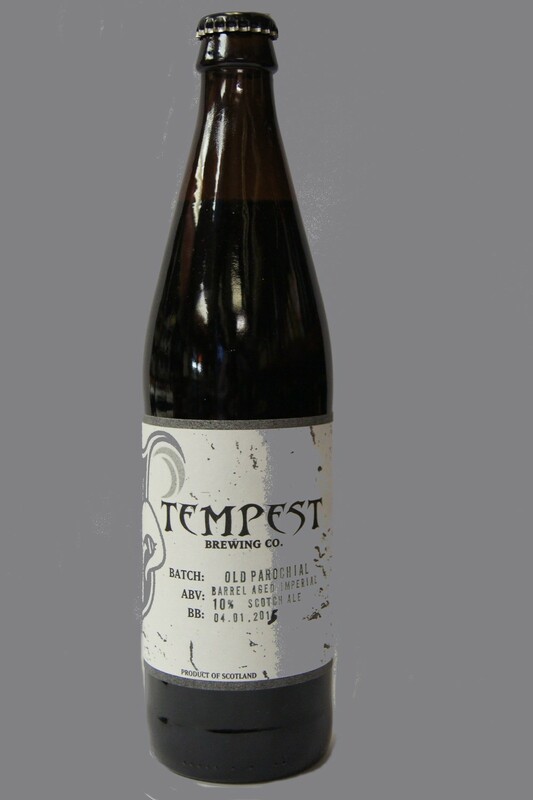 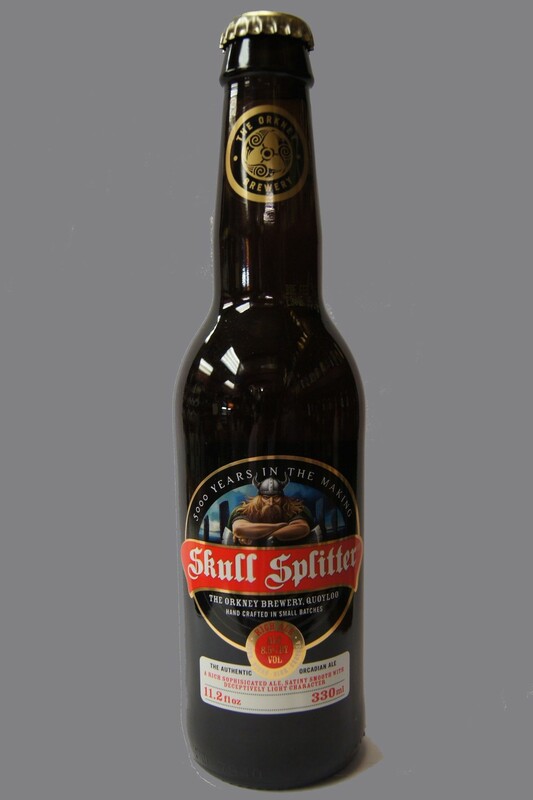 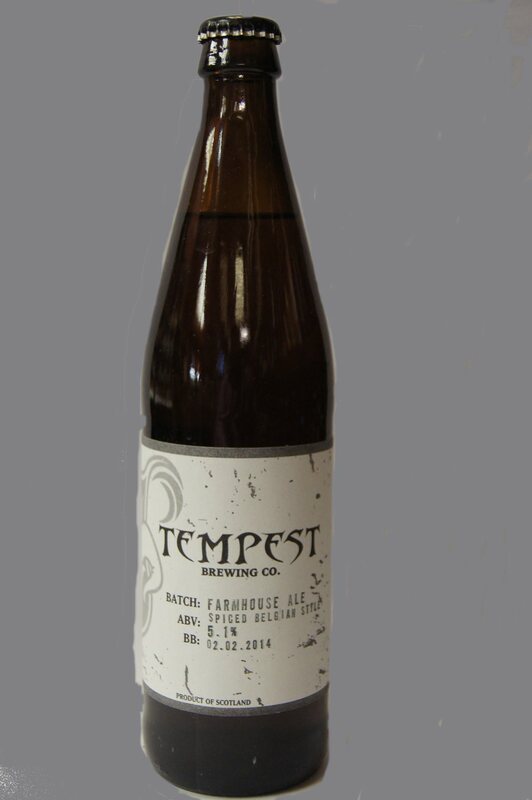 The company has brewed Courage Russian Imperial Stout (10%), a beer with roots in the eighteenth century. 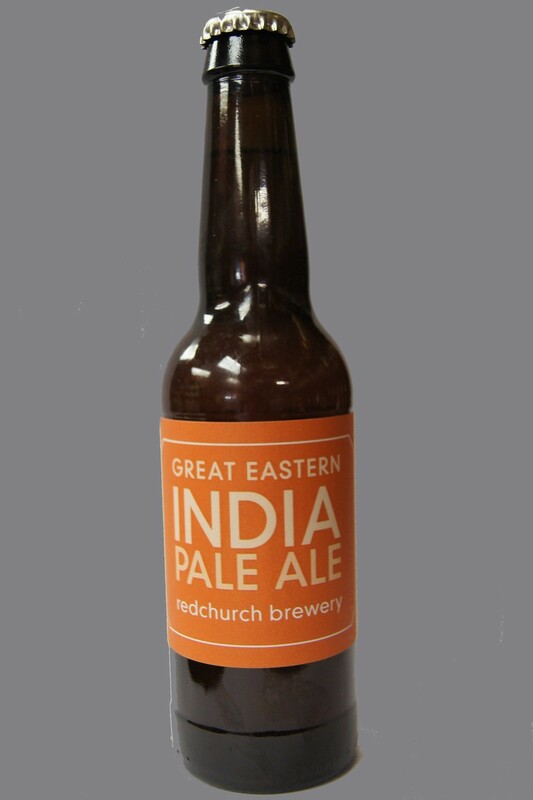 The East London Brewing Company is a 10-barrel microbrewery producing draught and bottled real ales for pubs, bars, restaurants and off-licenses, predominantly (but not exclusively!) 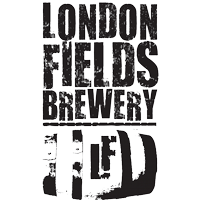 in and around London. 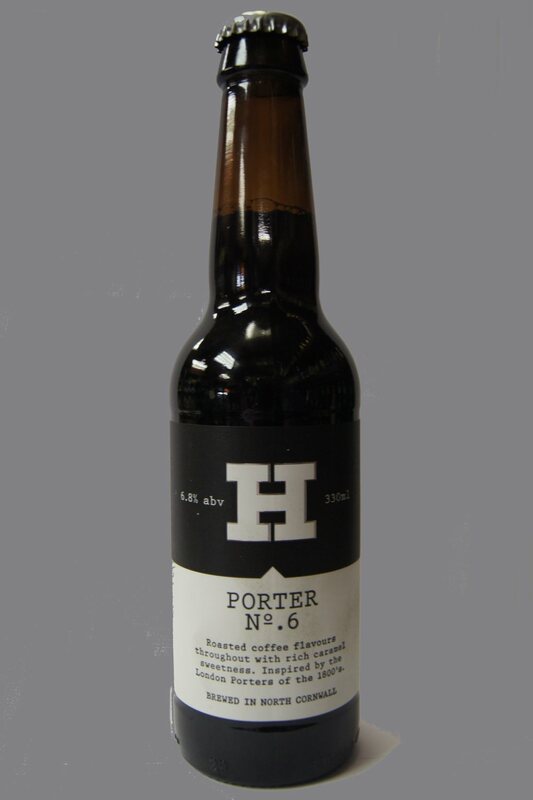 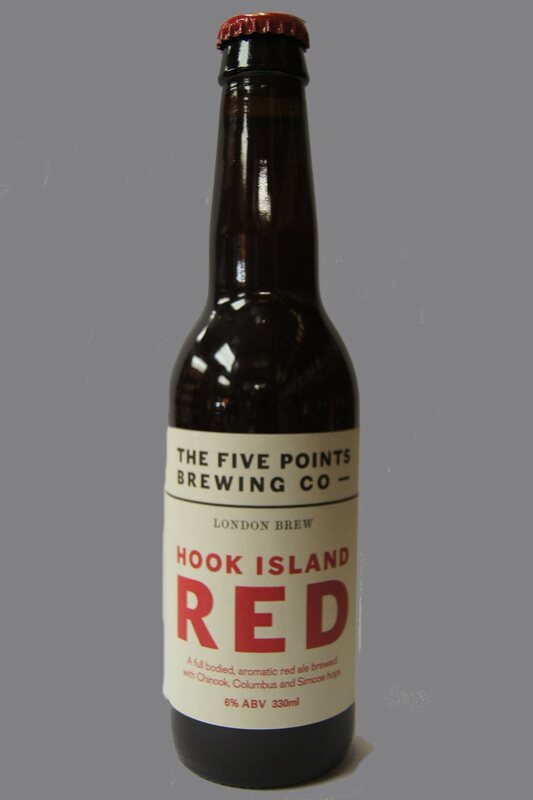 The Five Points Brewing Company is a 10BBL independent brewery in the heart of Hackney, East London. 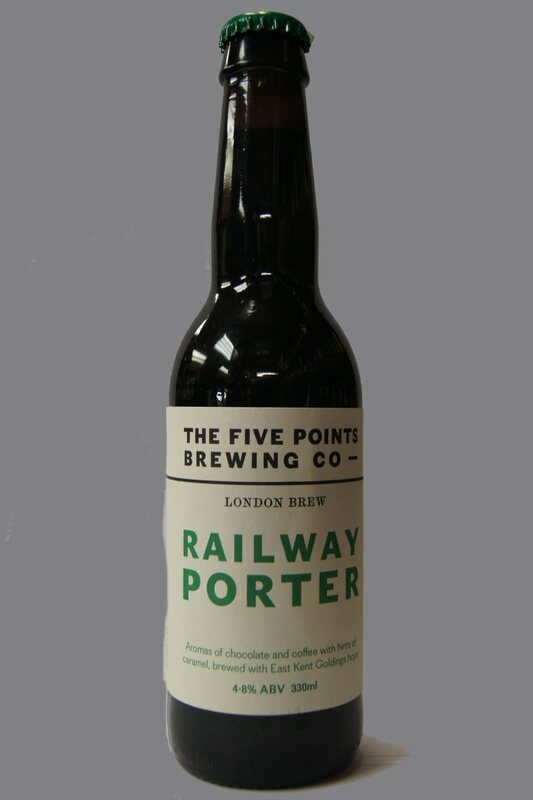 taken the name from the five-way junction where Dalston Lane, Amhurst Road and Pembury Road meet, 'The Five Points'. 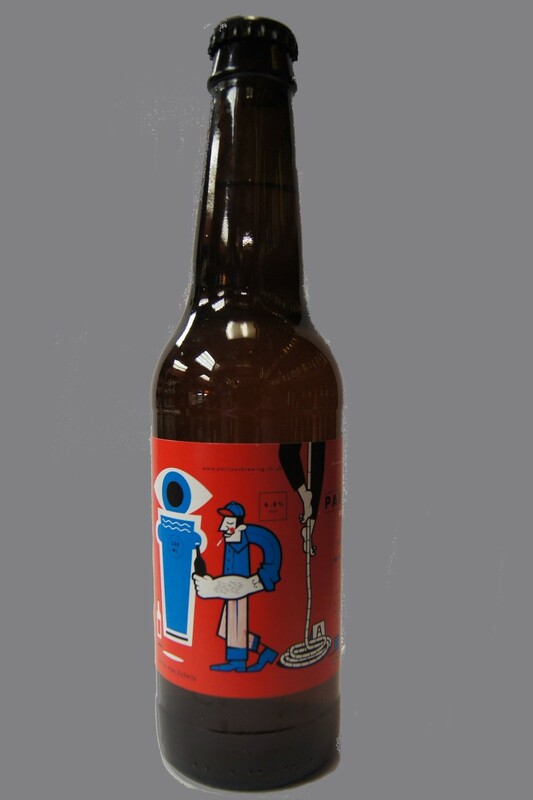 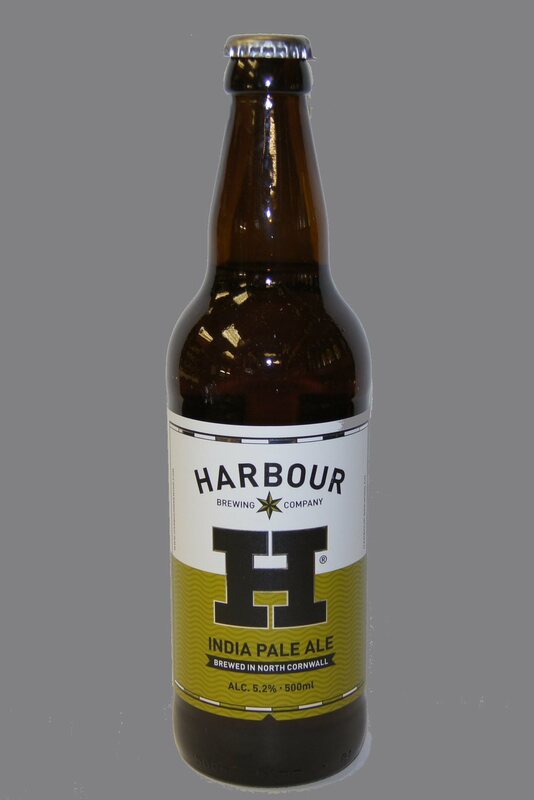 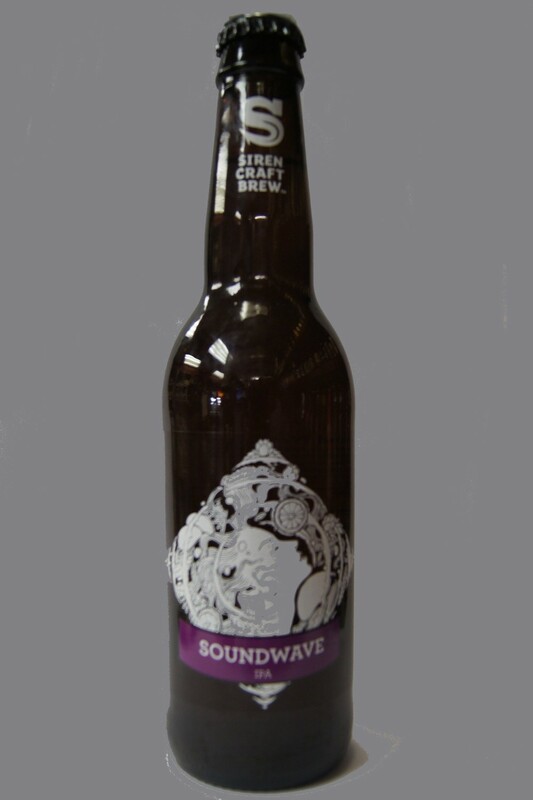 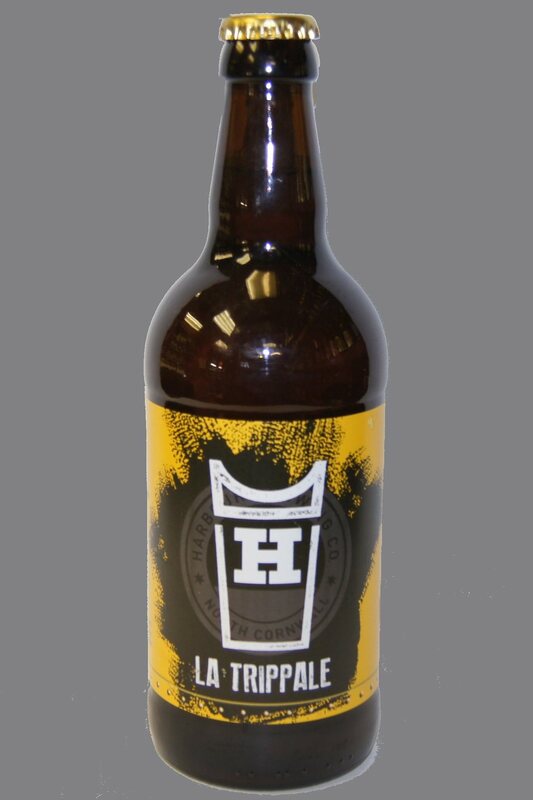 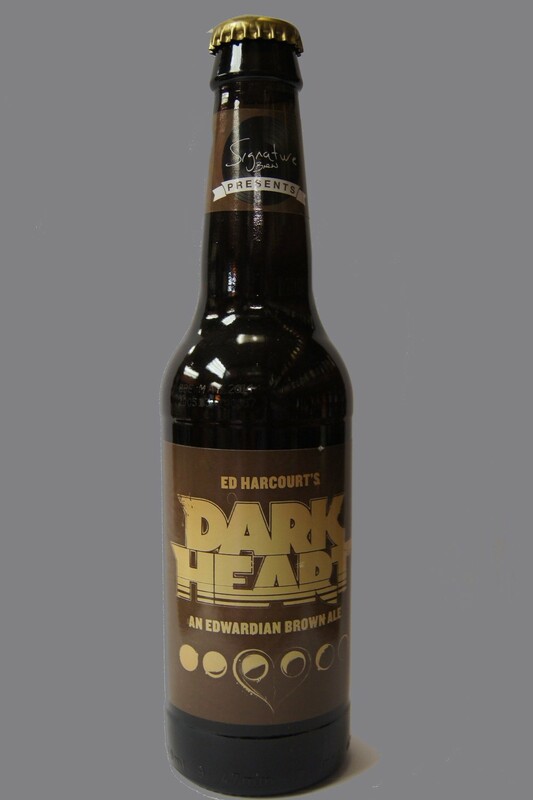 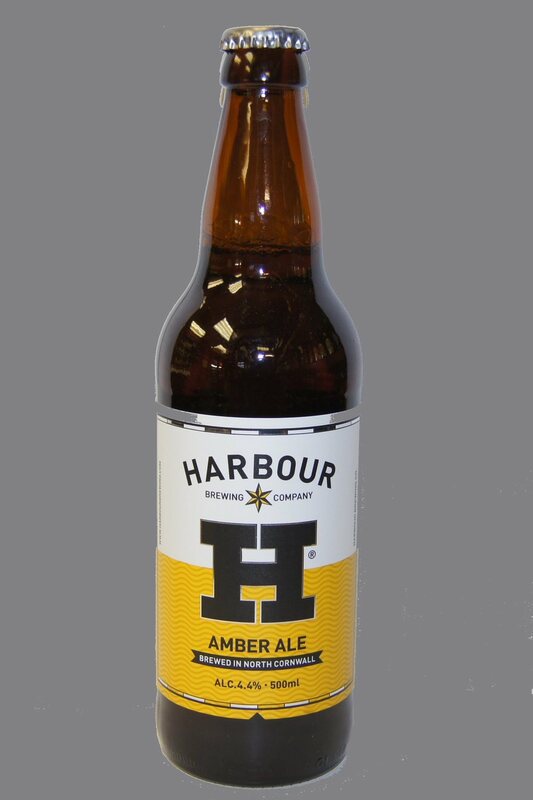 Harbour Brewing Company is a small craft brewery based in North Cornwall. 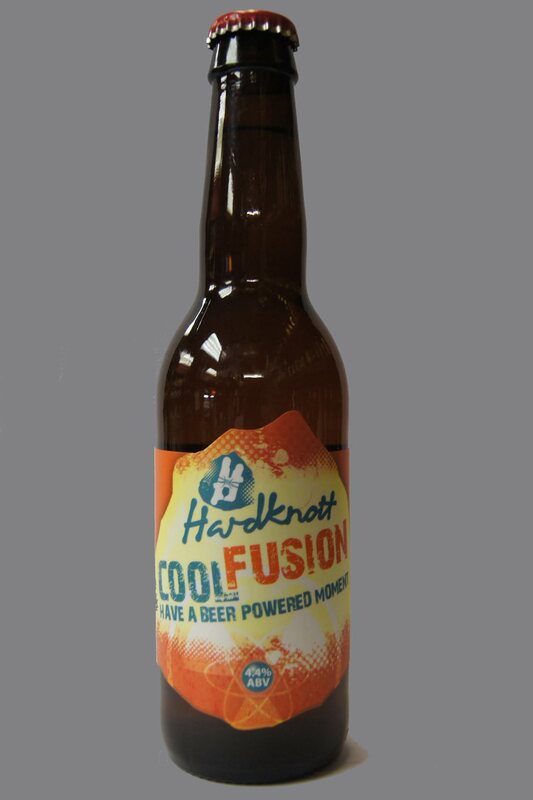 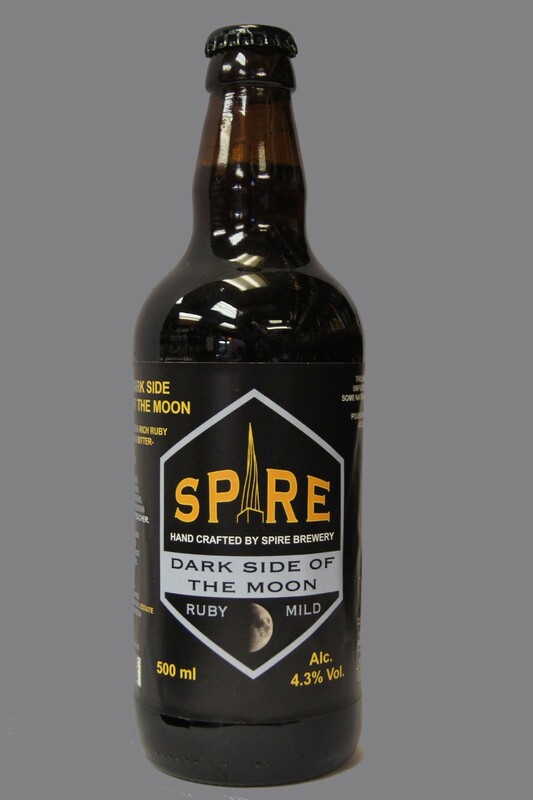 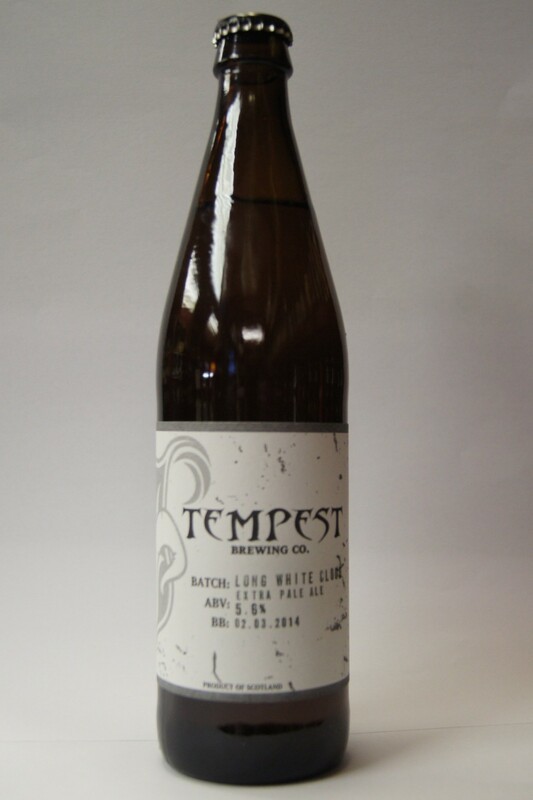 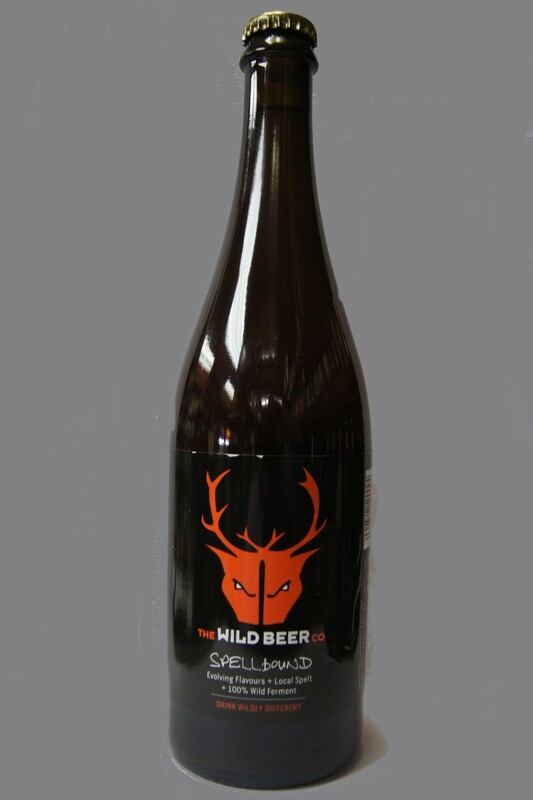 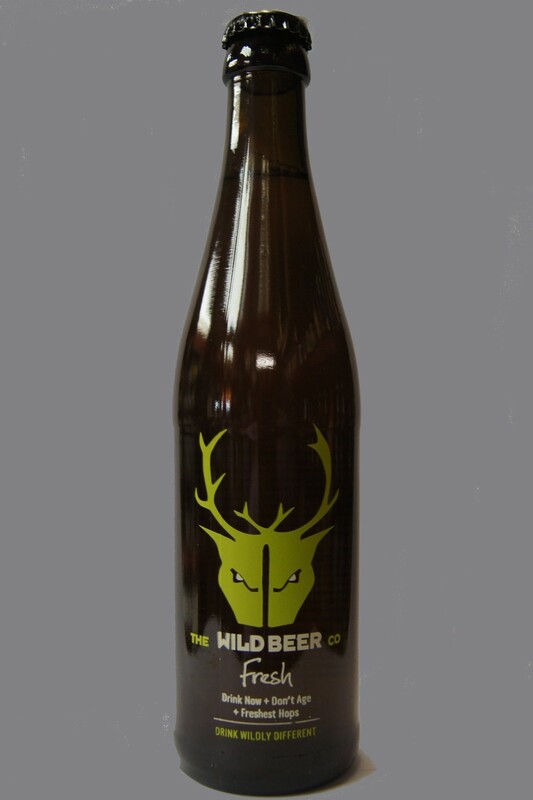 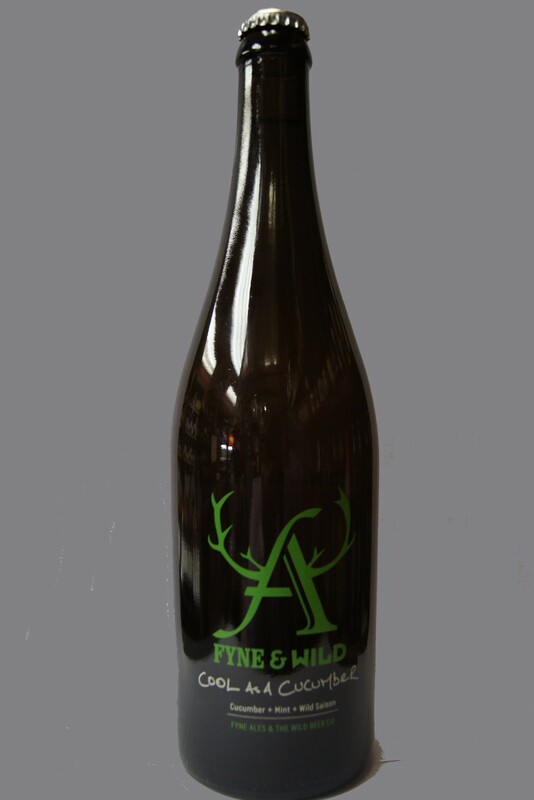 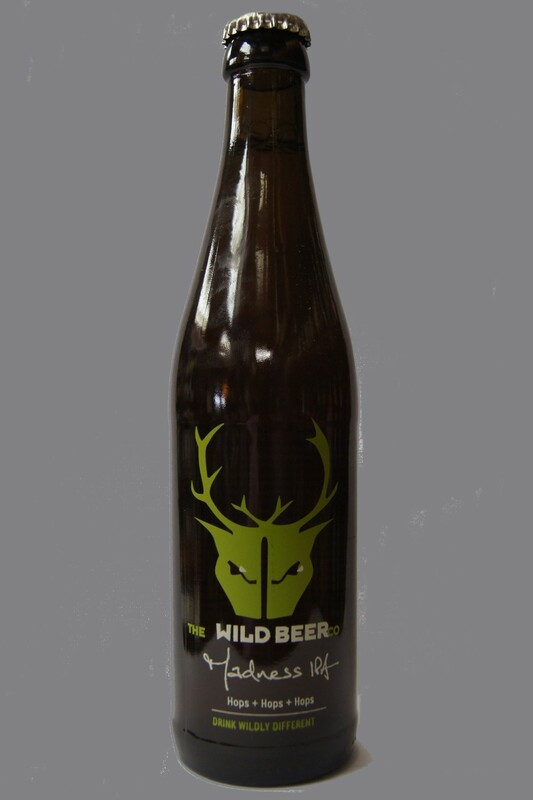 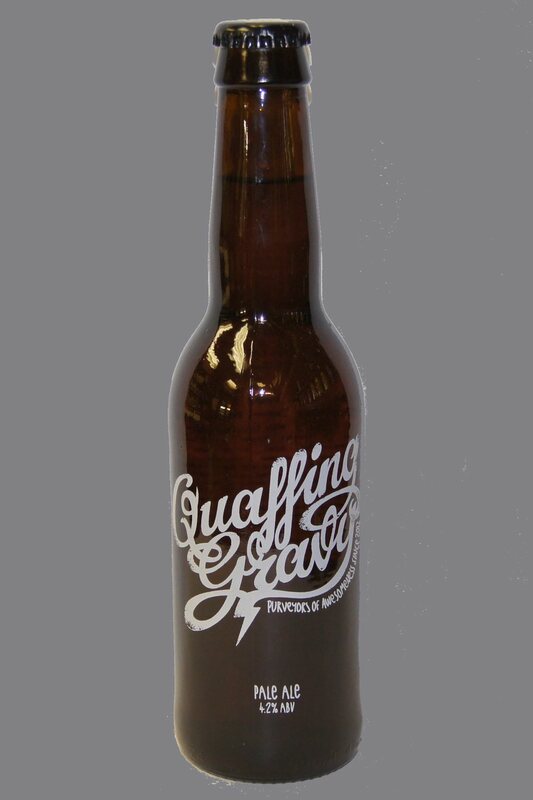 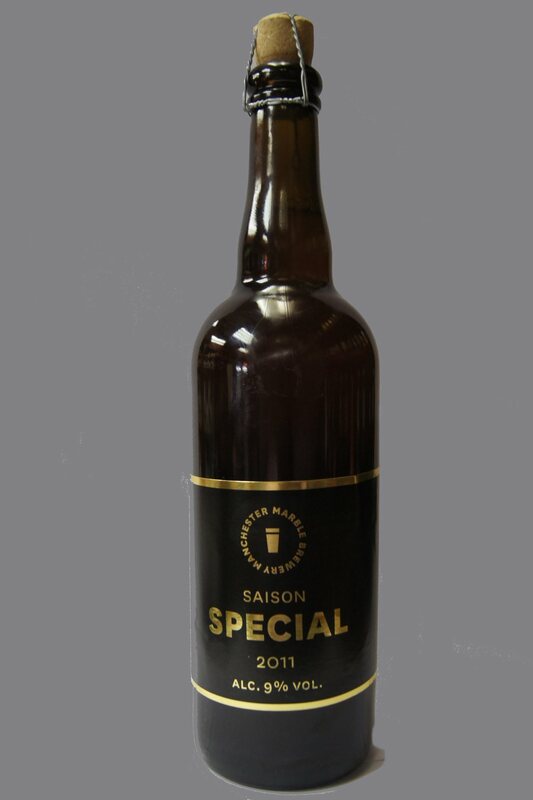 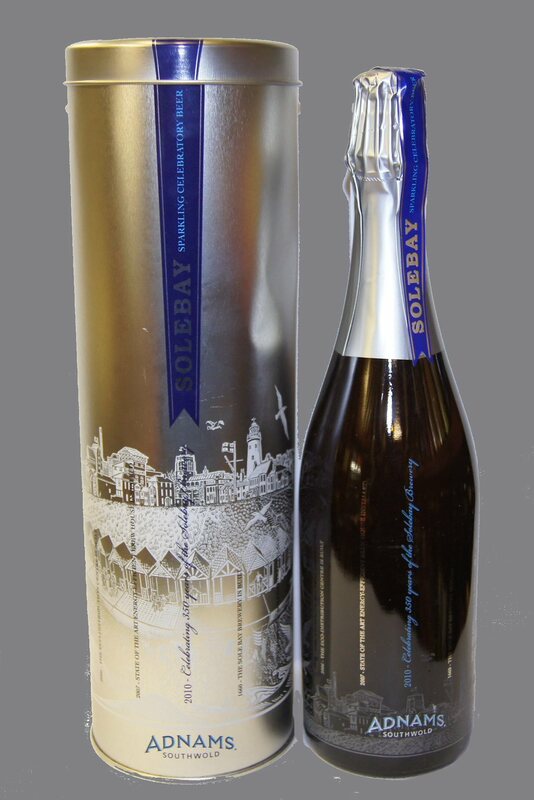 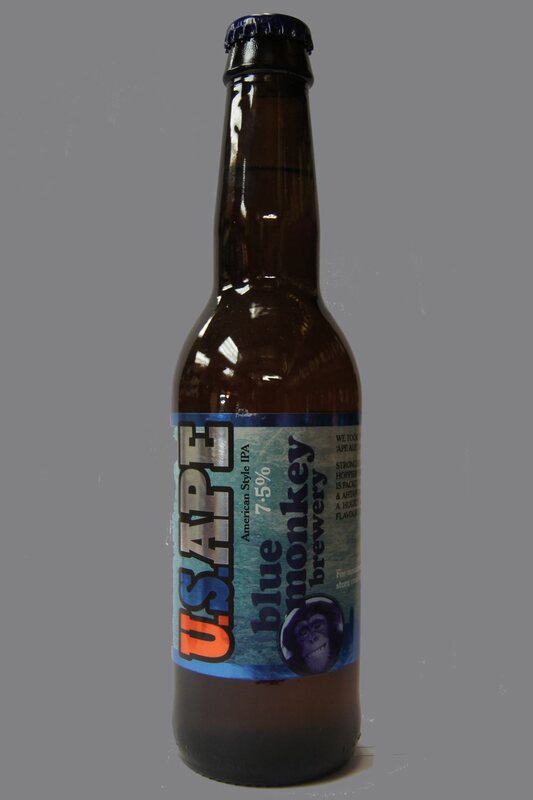 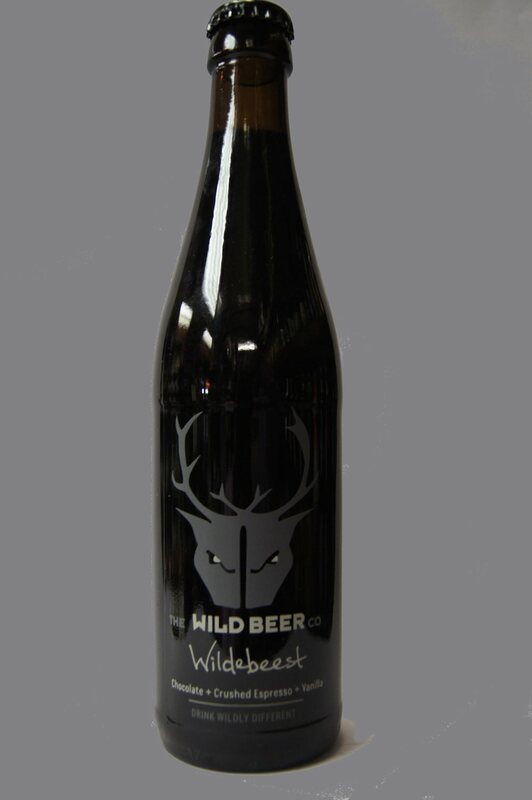 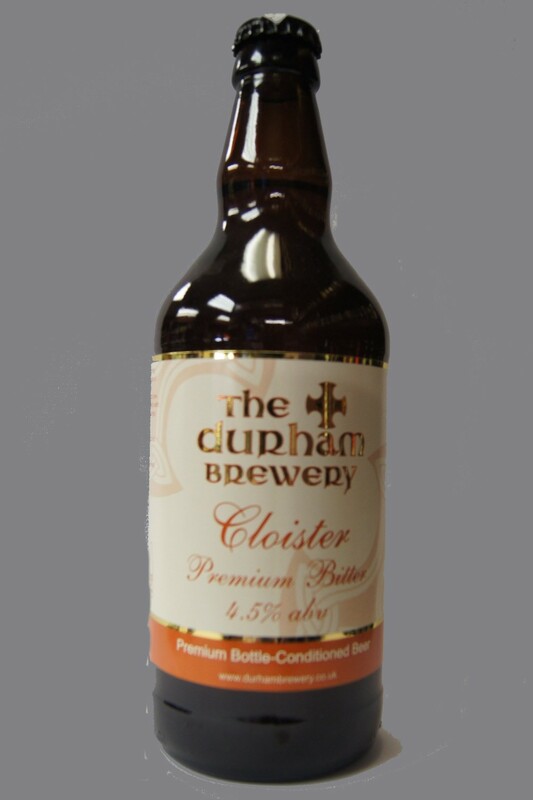 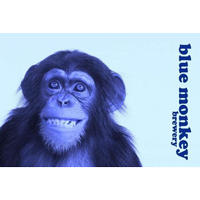 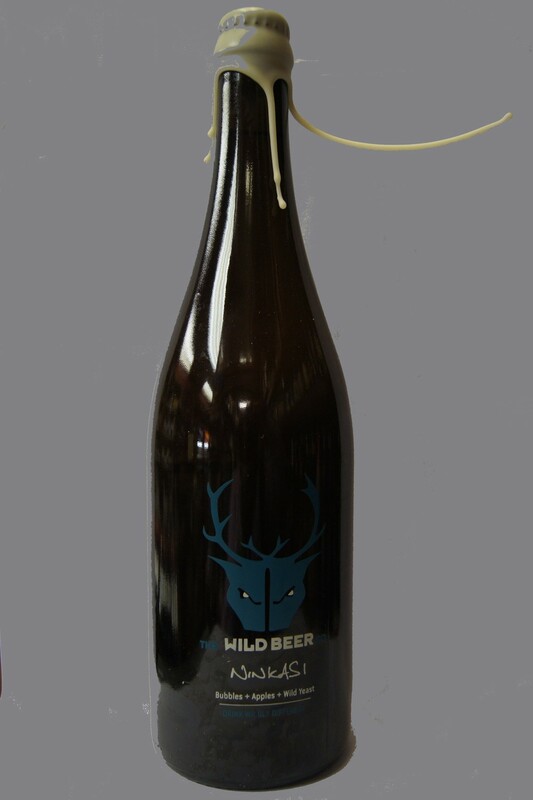 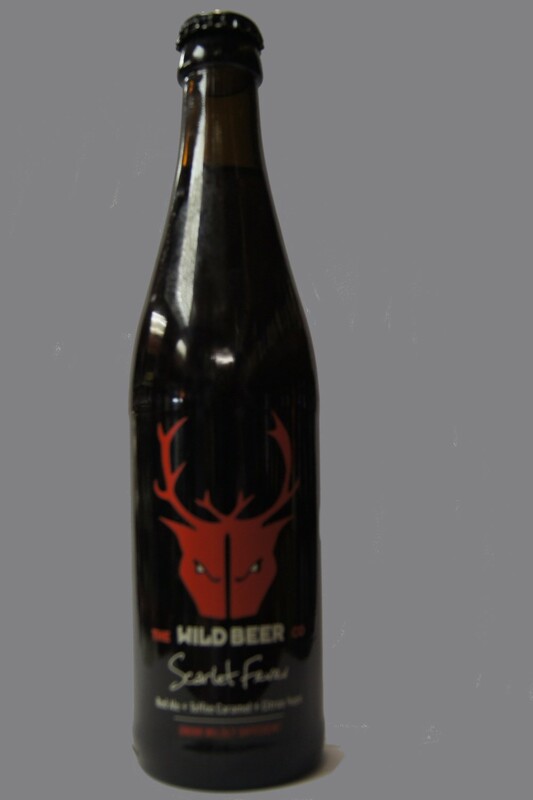 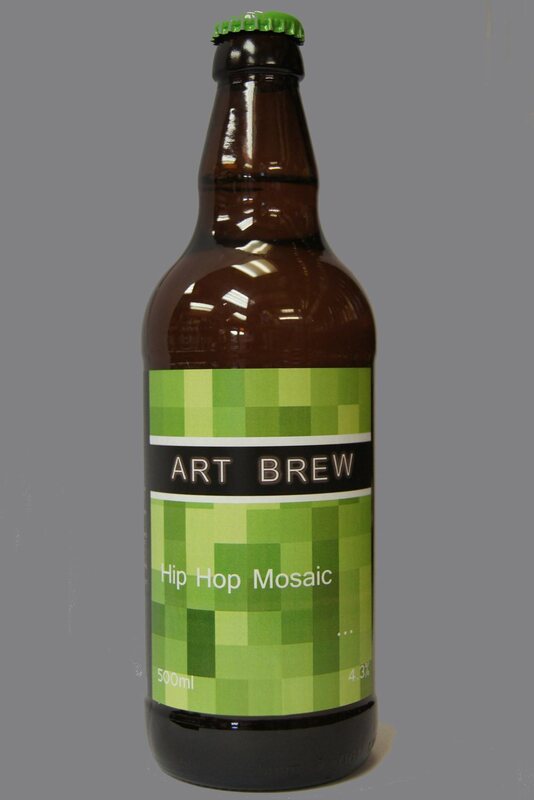 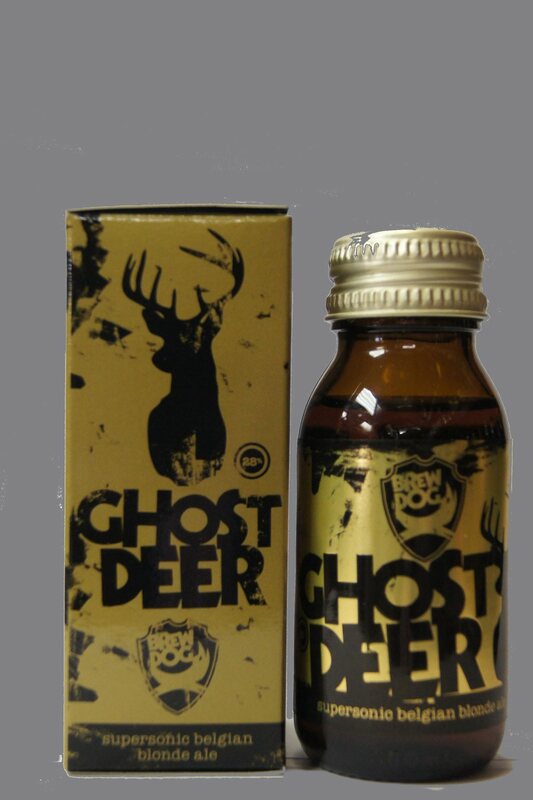 They are committed to making beers that are contemporary and deliver an uncompromising taste experience. 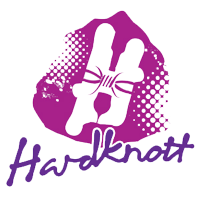 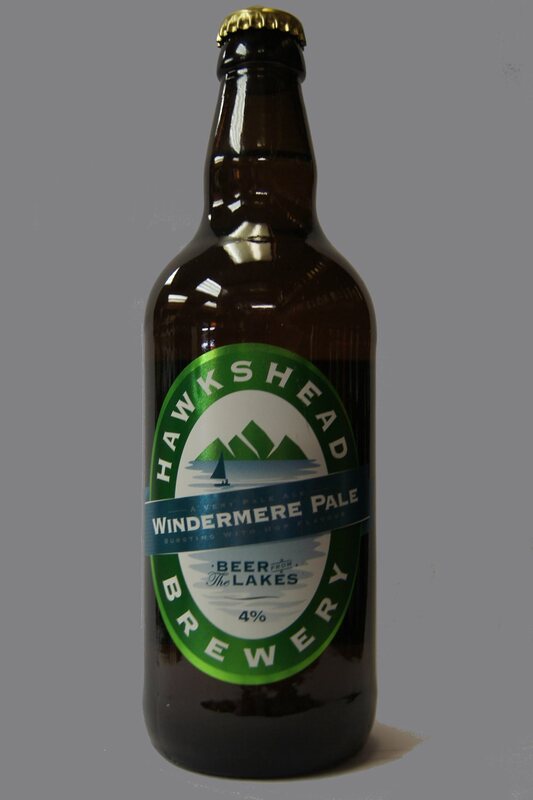 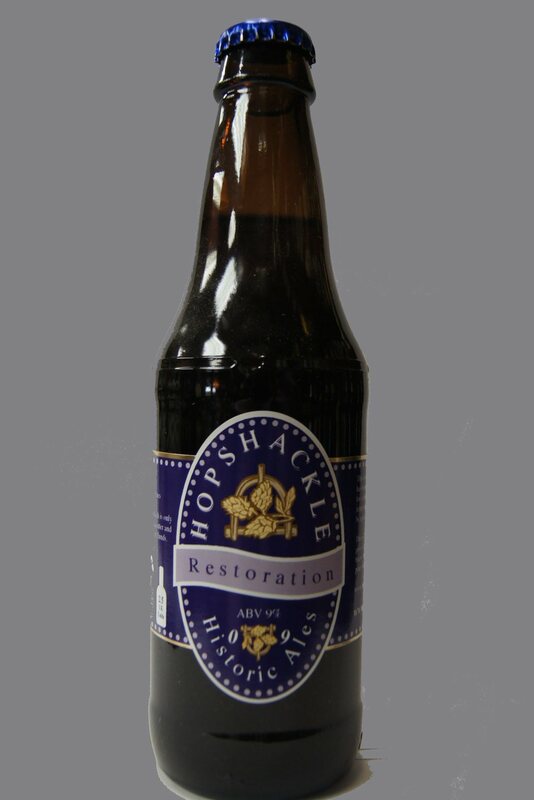 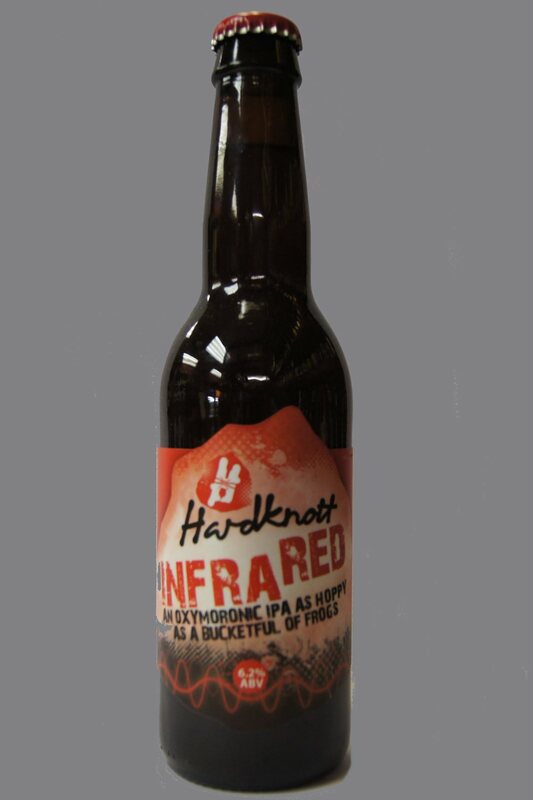 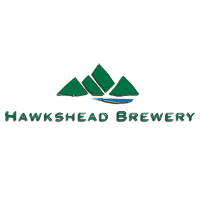 Hawkshead Brewery was founded by Alex Brodie in 2002, in a 17th century barn just outside the village of Hawkshead. 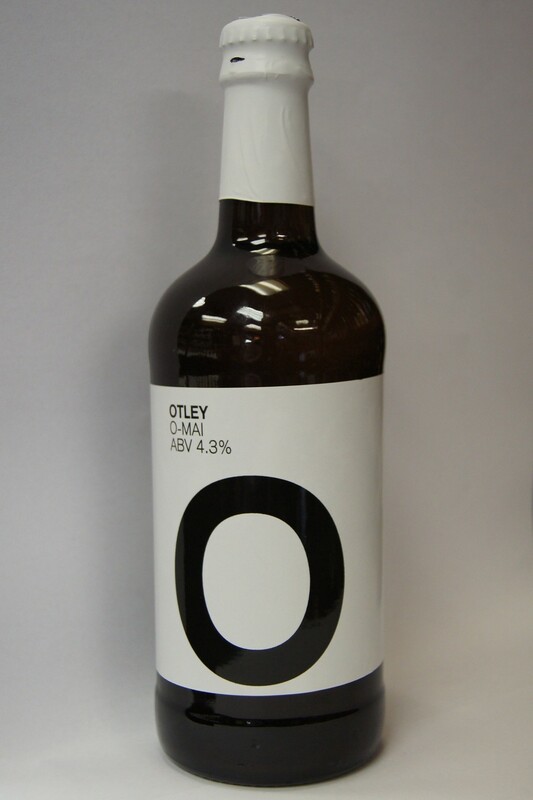 The brewery soon outgrew its premises and moved to a purpose built brewery beside the River Kent, in Staveley. 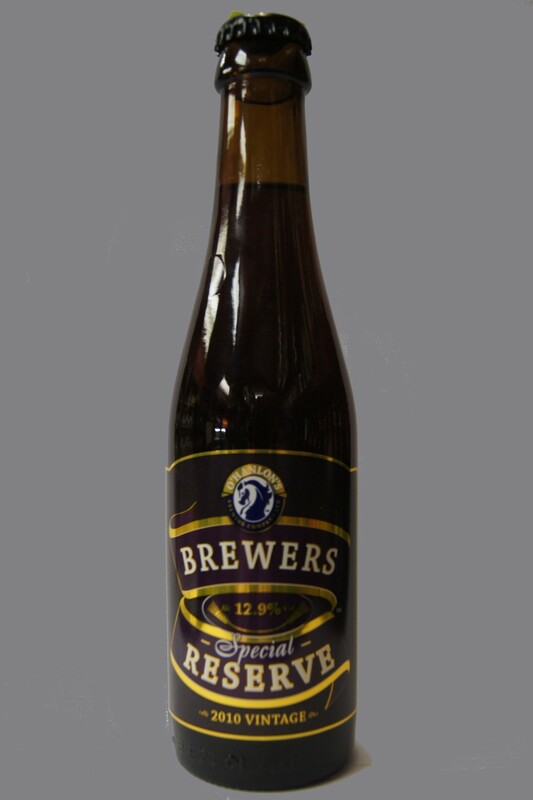 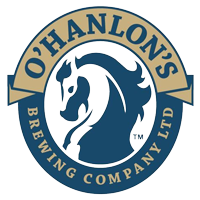 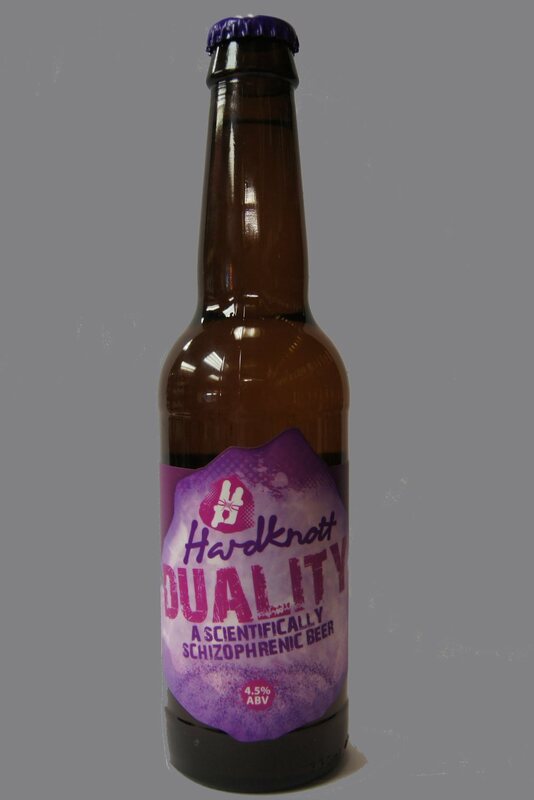 O'Hanlon's brew an award winning of top quality handmade ales to the highest craft brewing standards, using premium ingredients and water from our own well. 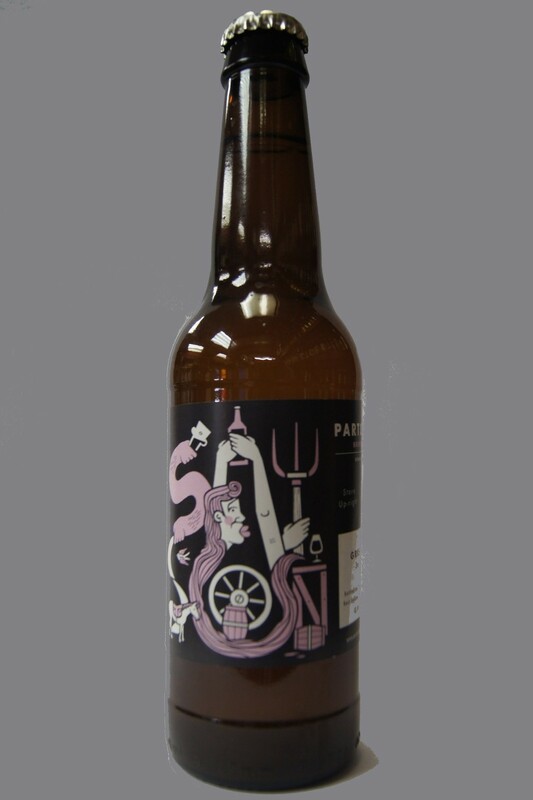 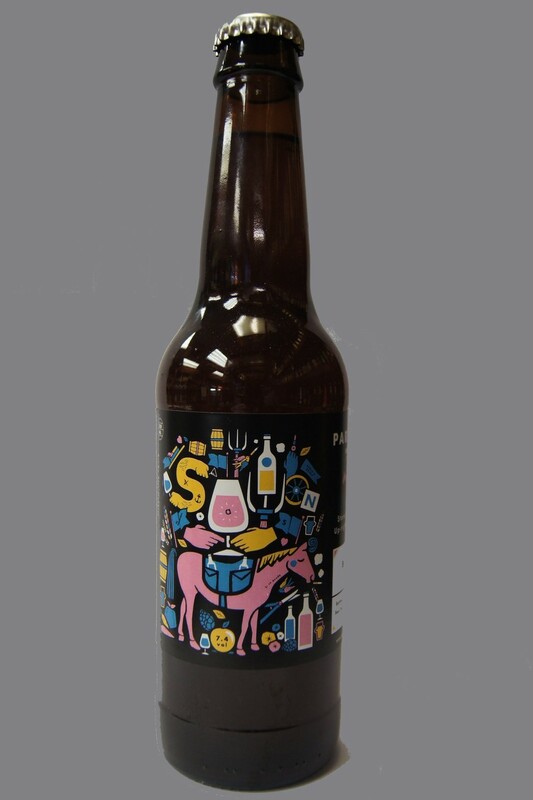 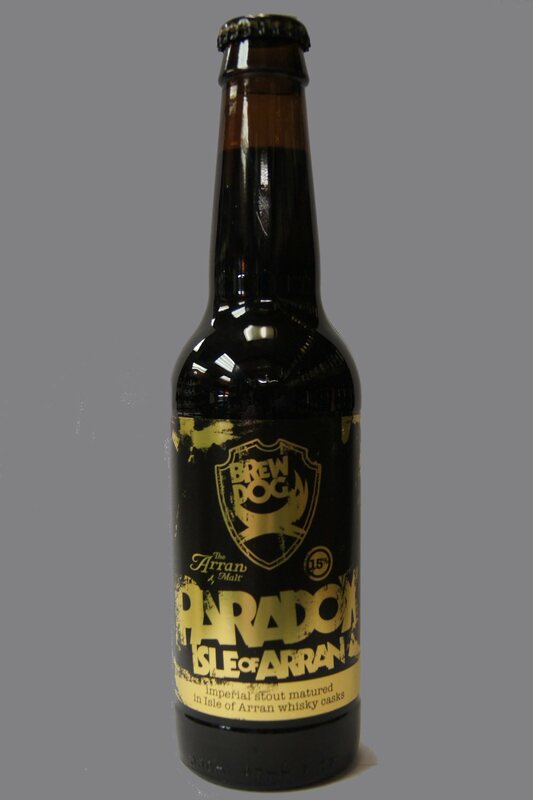 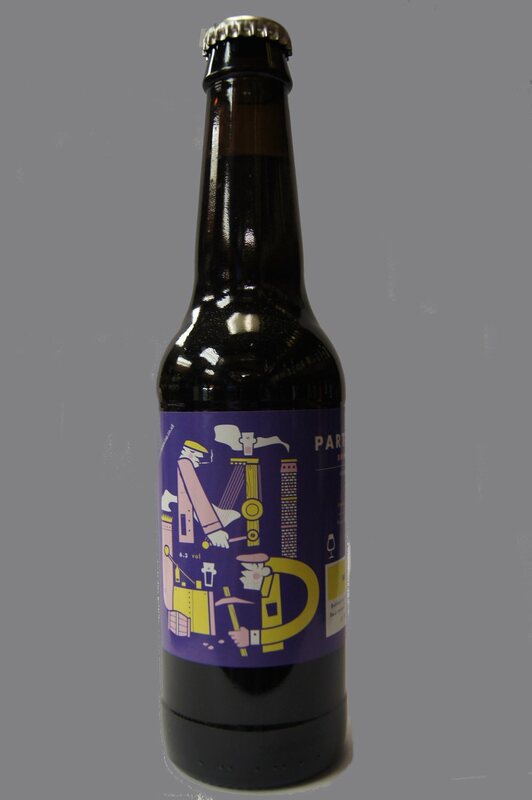 Partizan Brewing is the brain child of brewer Andy Smith, formerly of fellow London brewery Redemption. 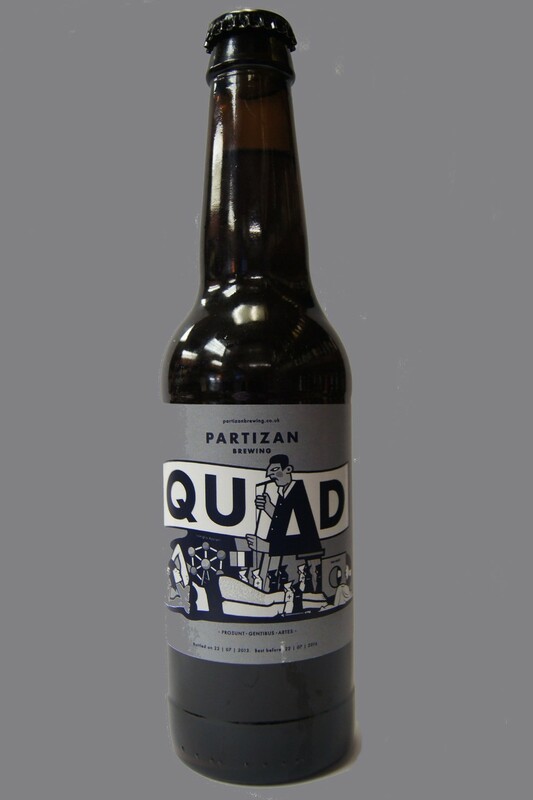 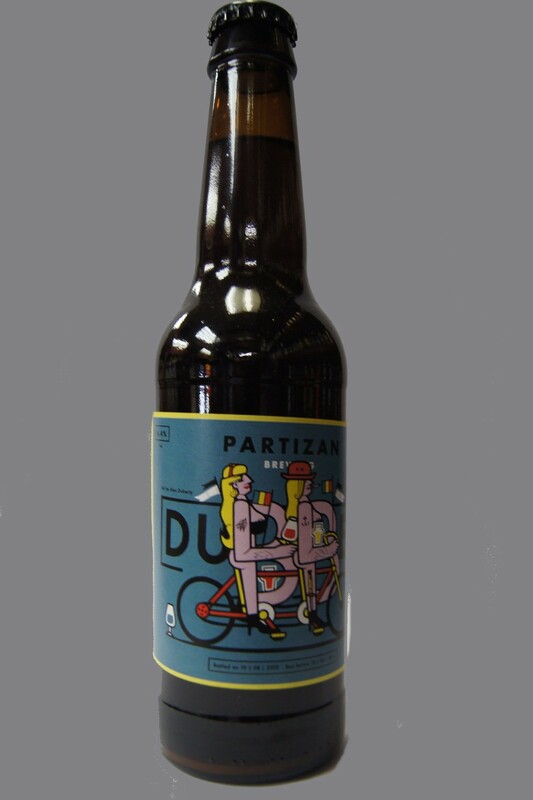 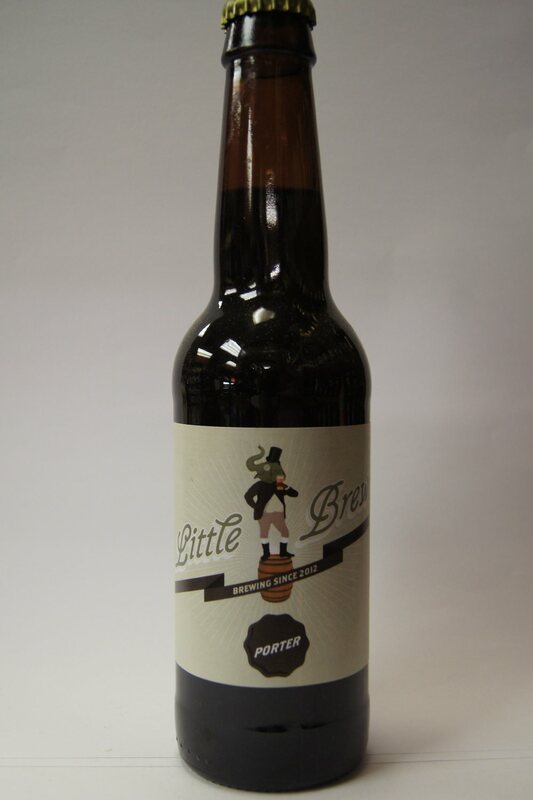 After striking out on his own after receiving the Kernel's former brew plant, Partizan have gone from strength to strength, and now take their pride of place in the London craft brewing scene. 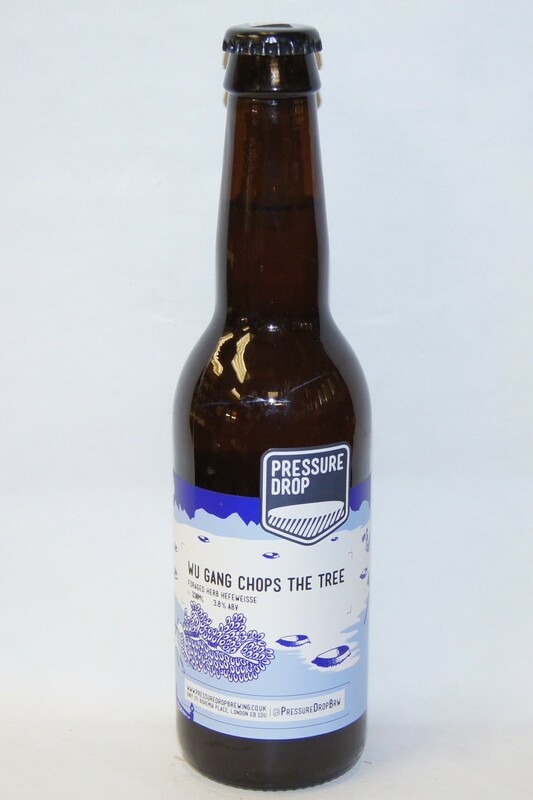 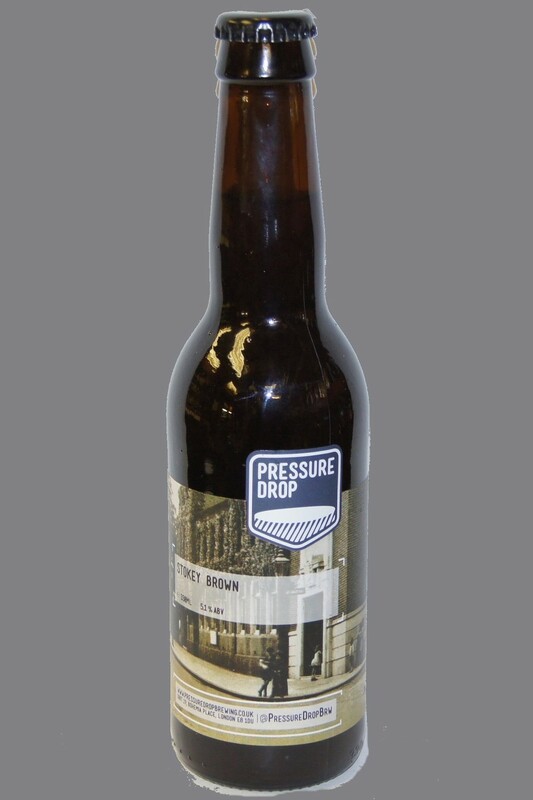 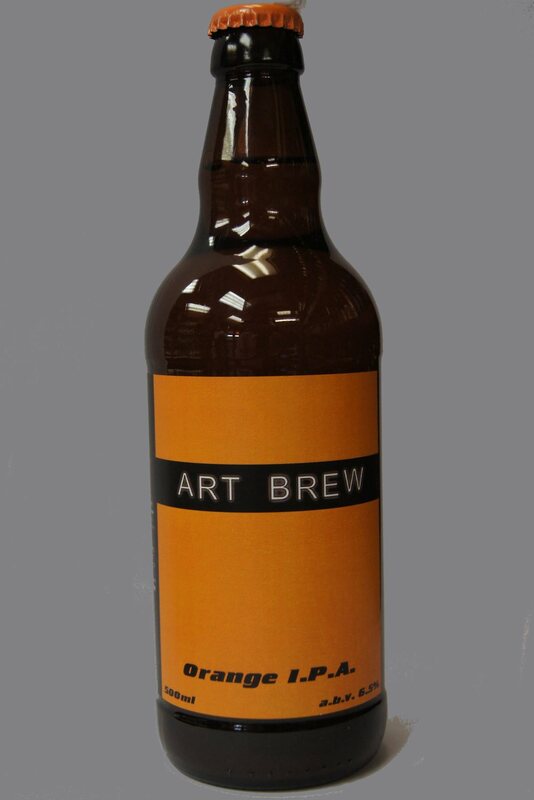 Pressure Drop Brewing started in a garden shed in Stoke Newington London in the summer of 2012. 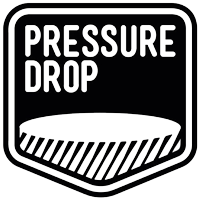 Inspired by the variety and full flavours of beers being produced by The Kernel, Darkstar, Redemption and more widely the US beer scene, Pressure Drop began developing their own beers on a 50 litre braumeister brew kit in July. 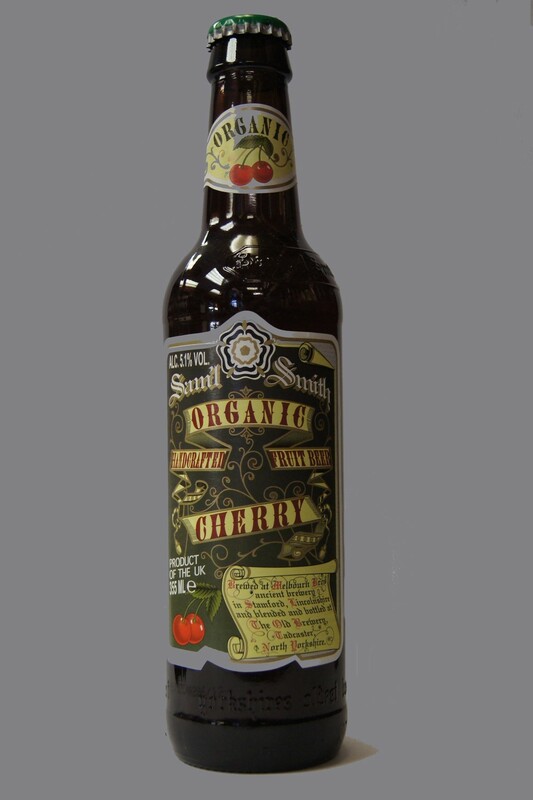 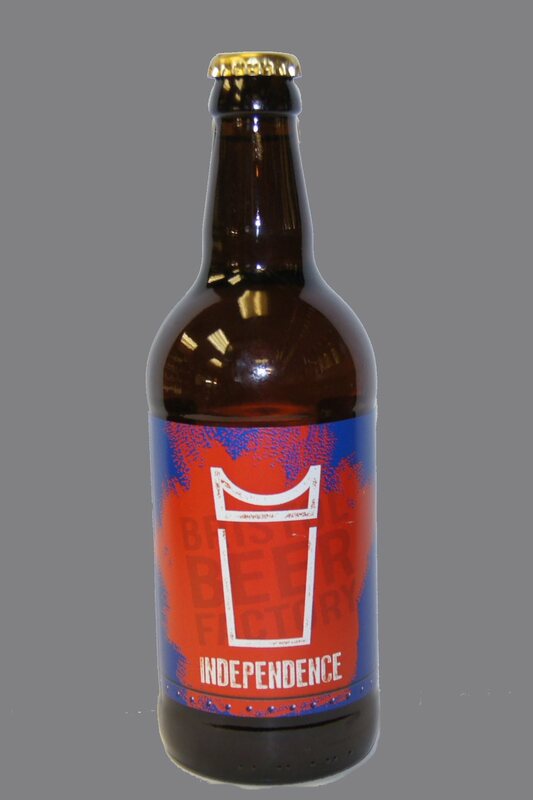 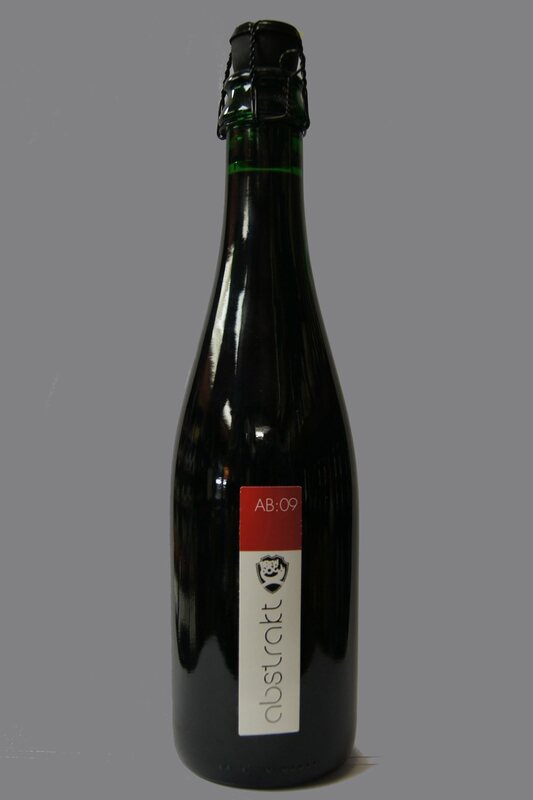 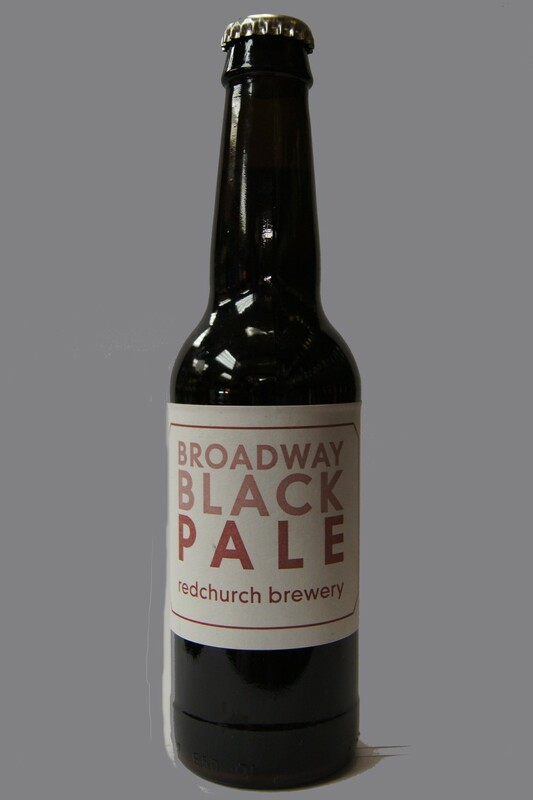 the redchurch brewery strives to create uncompromising modern beers to make you think. 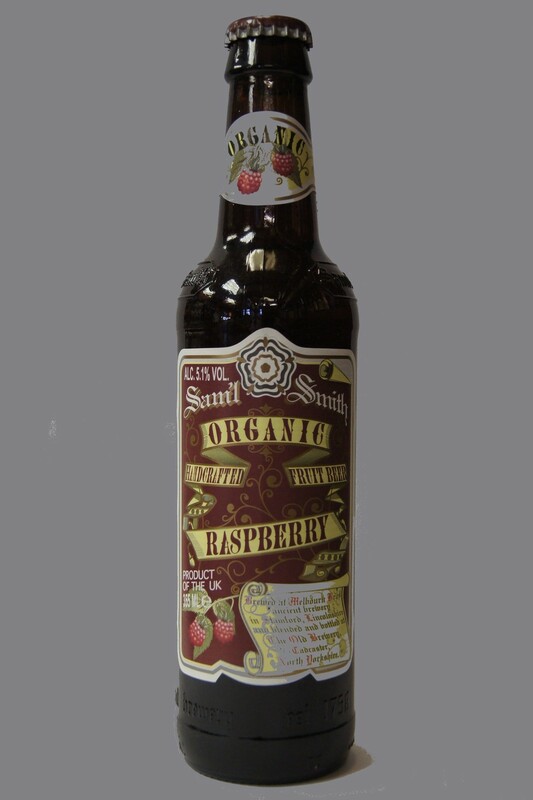 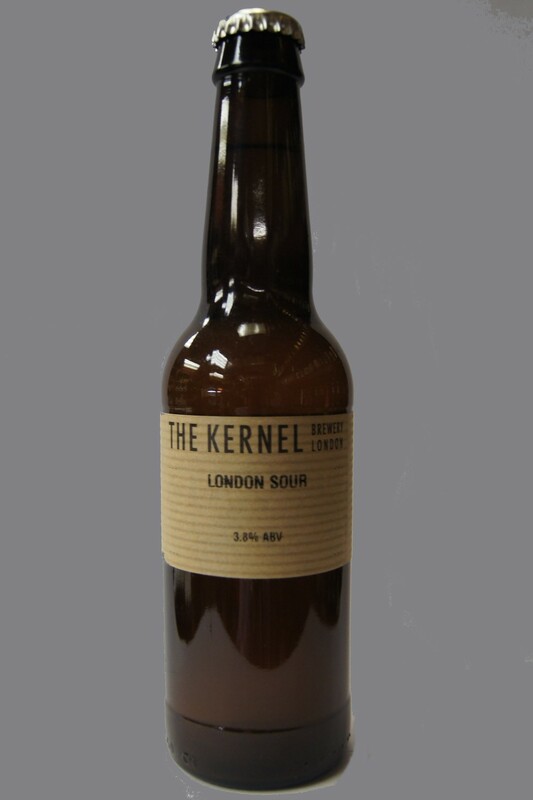 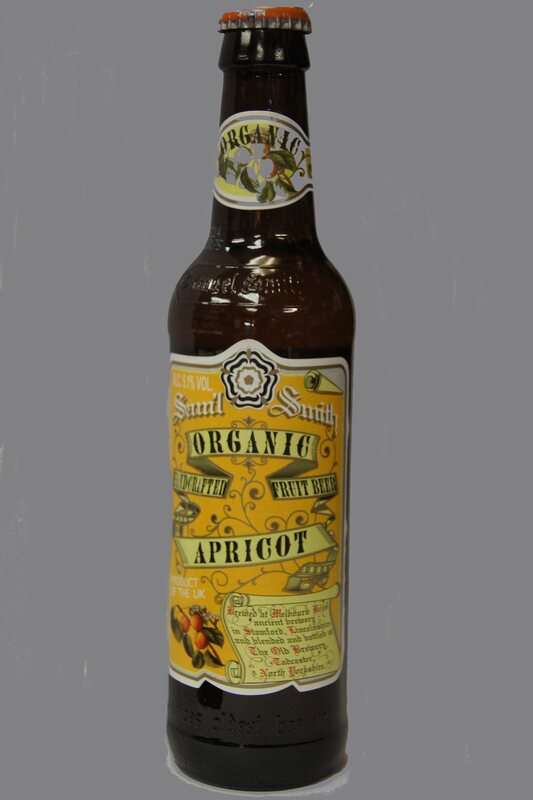 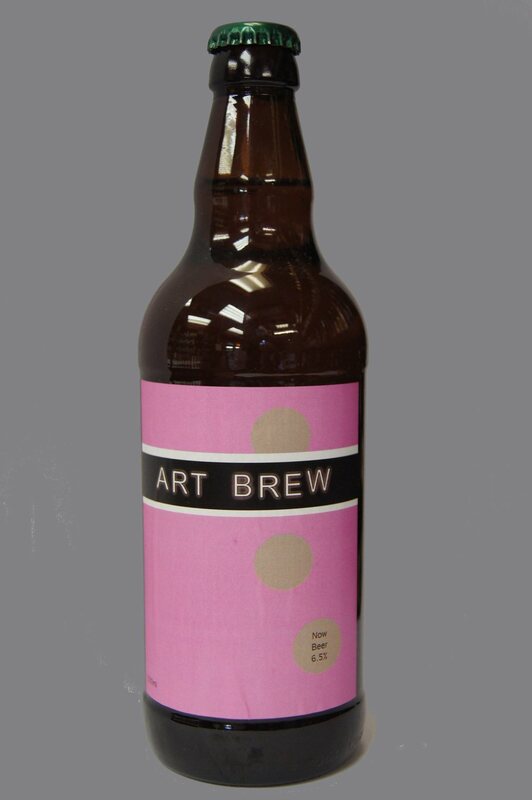 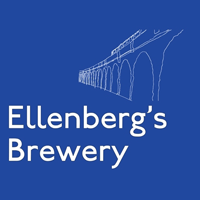 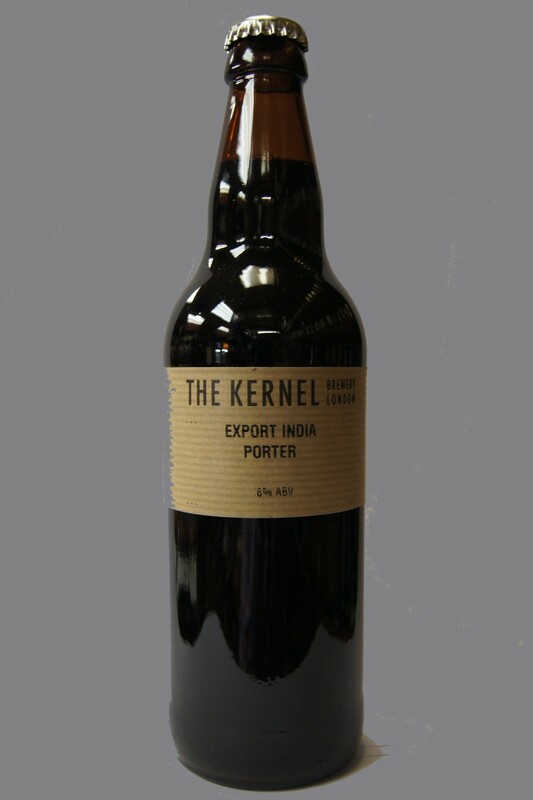 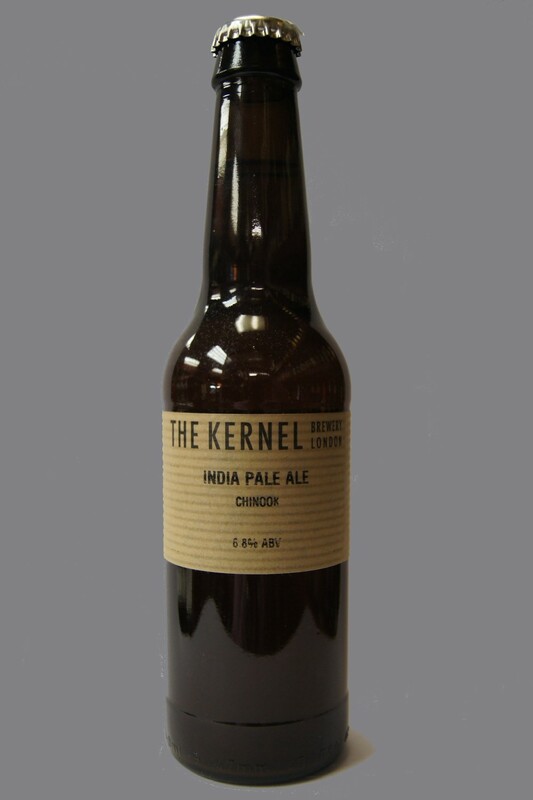 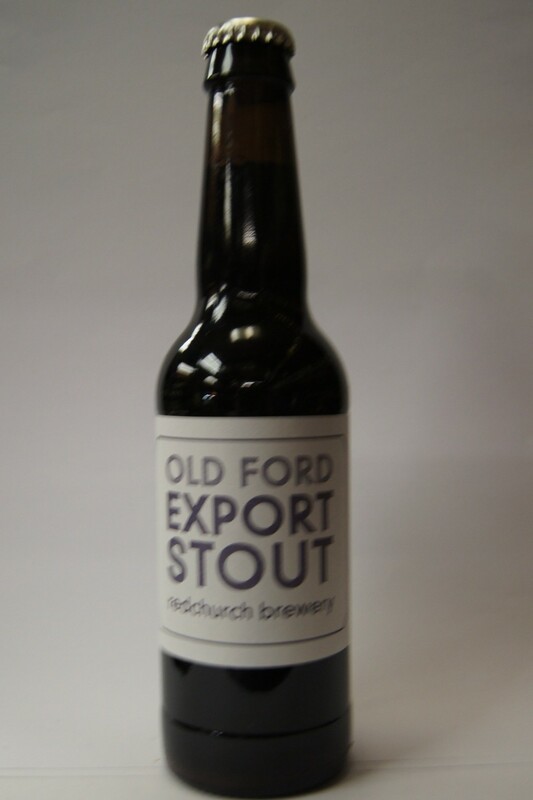 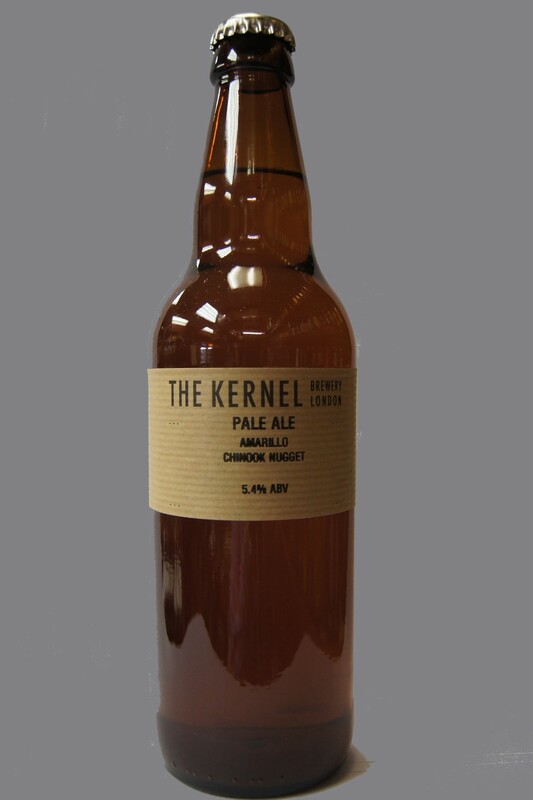 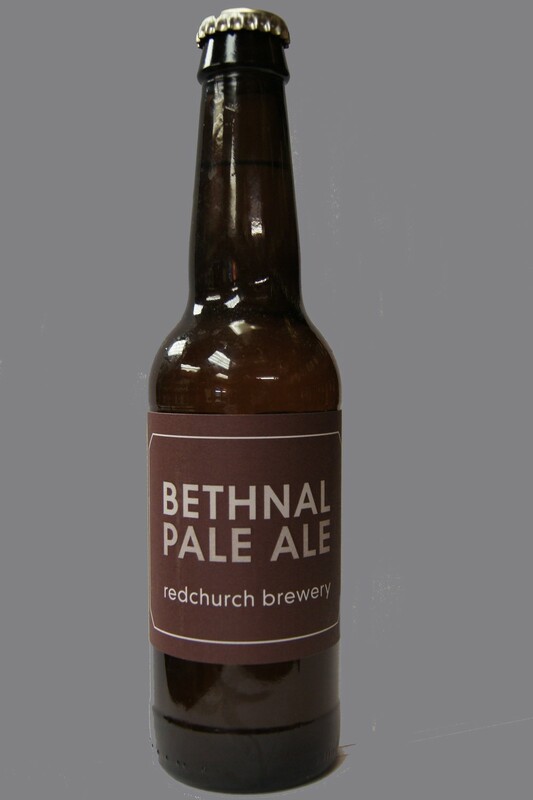 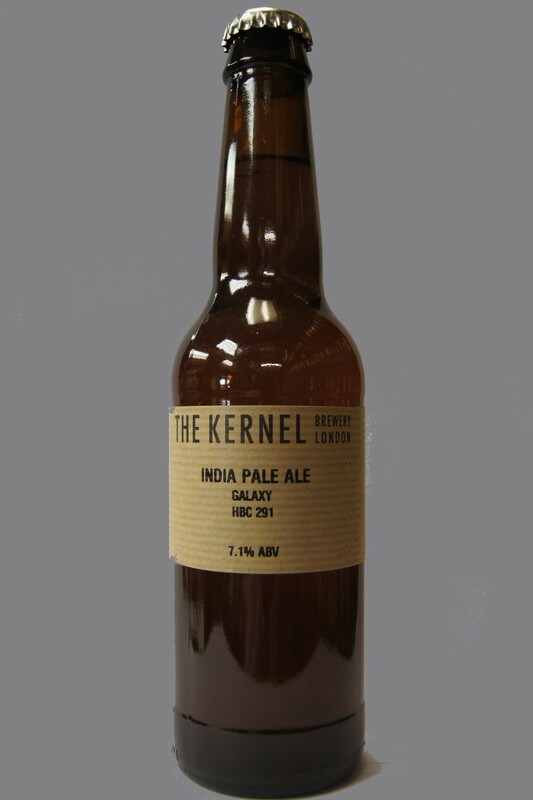 Produced in bethnal green london e2 our beers are distinctive and adventurous, bottled live to allow them time to mature and grow using the finest malted barley, hops, and yeast. 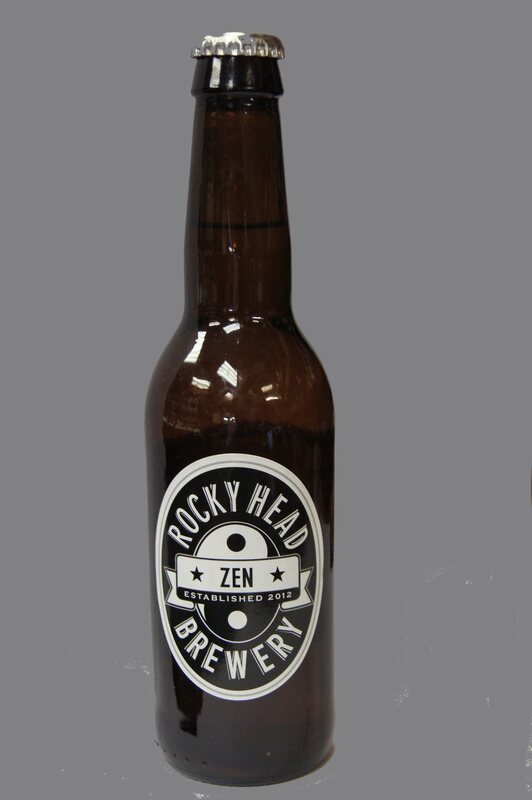 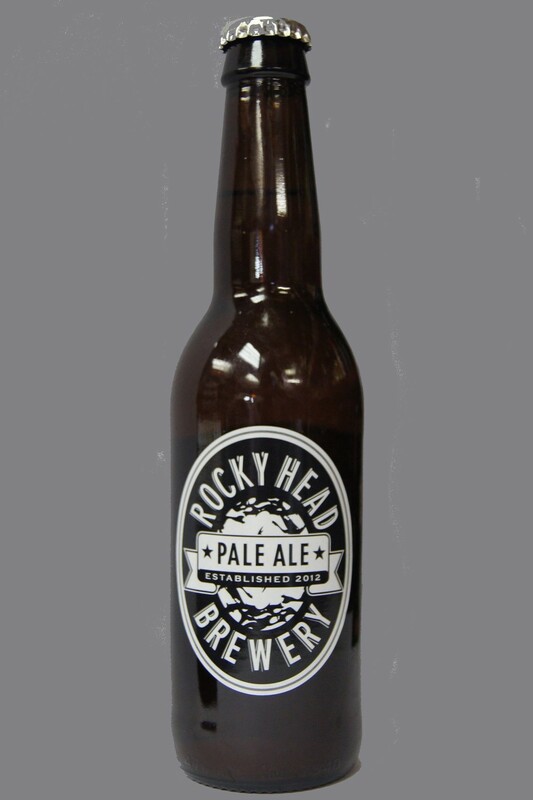 Rocky Head Brewery is a micro (5BBL) brewery set up by a group of friends inspired by the American Craft Brewing scene. 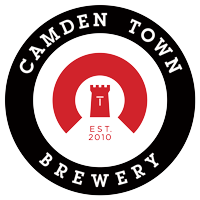 The brewery is probably the most ramshackle in the UK, equipment sourced and modified from here, there and everywhere.. 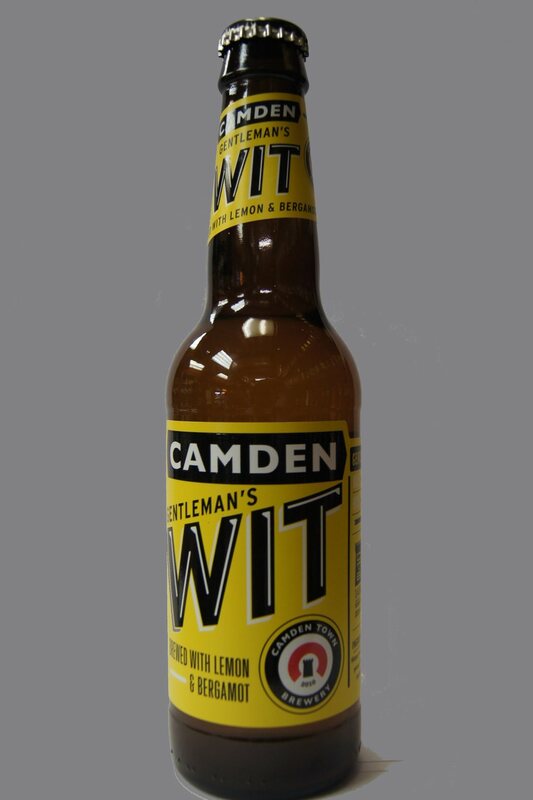 It seems to work though!